Check out some of our beautiful projects below and let us know what you think! 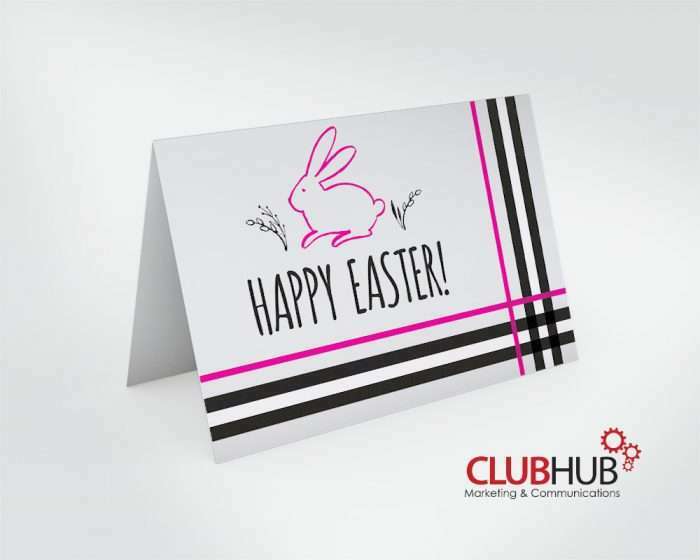 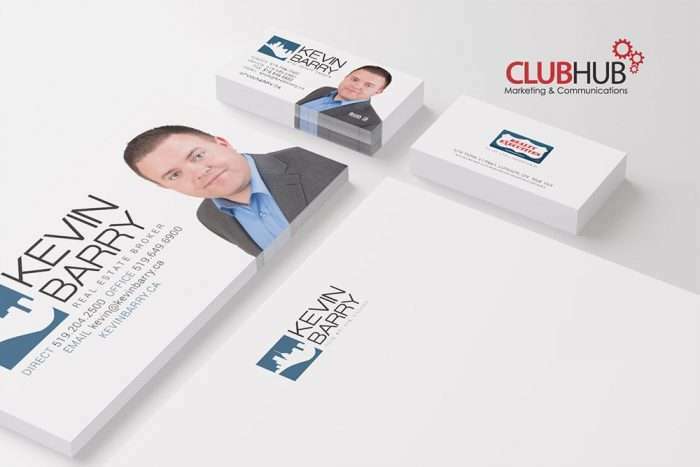 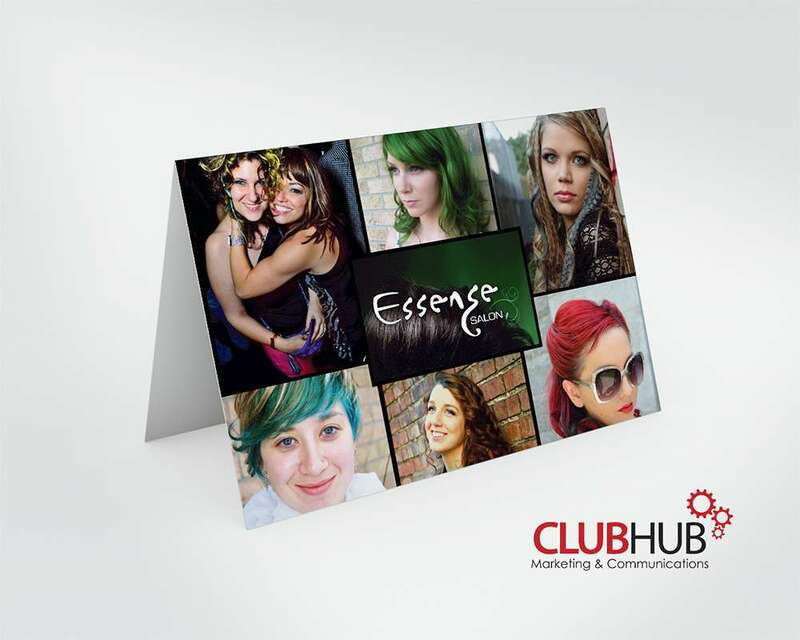 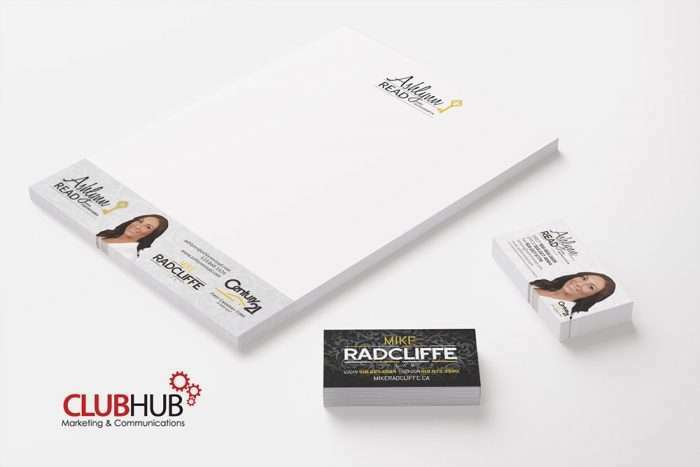 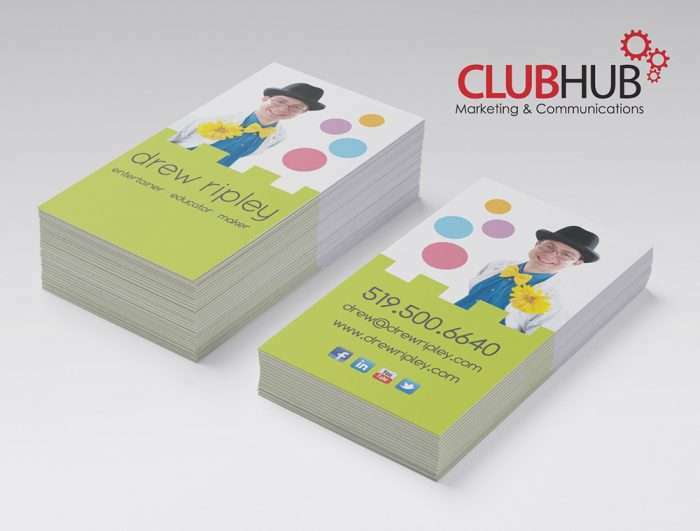 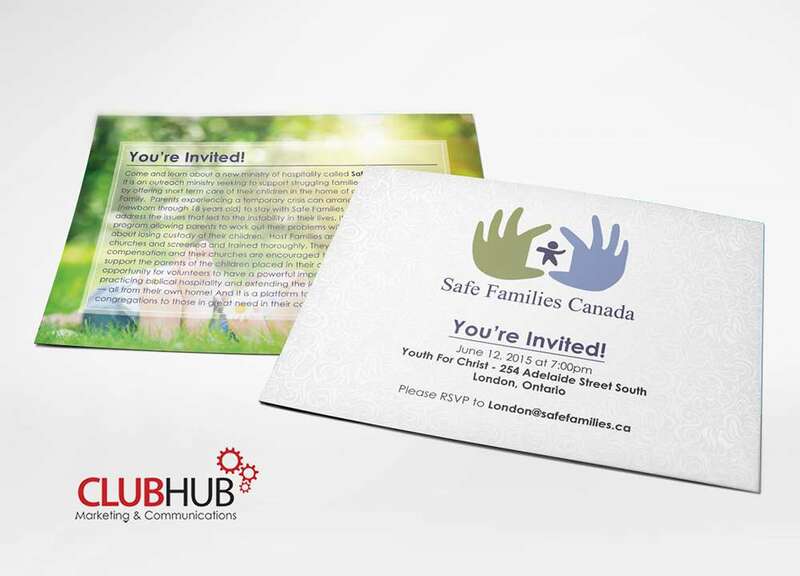 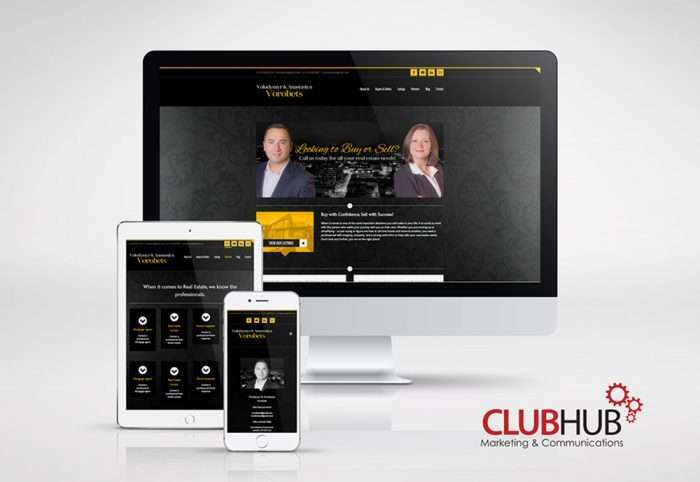 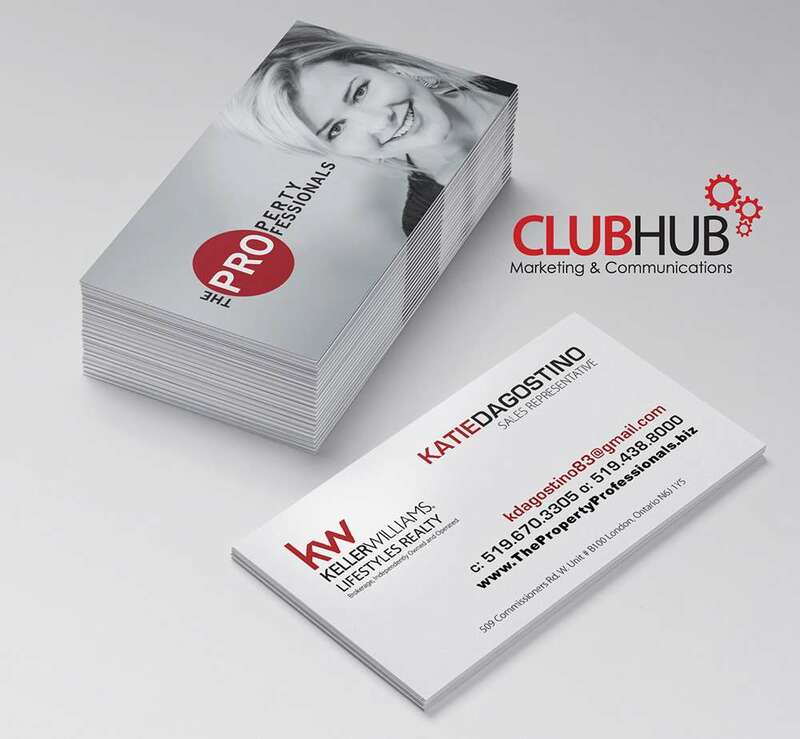 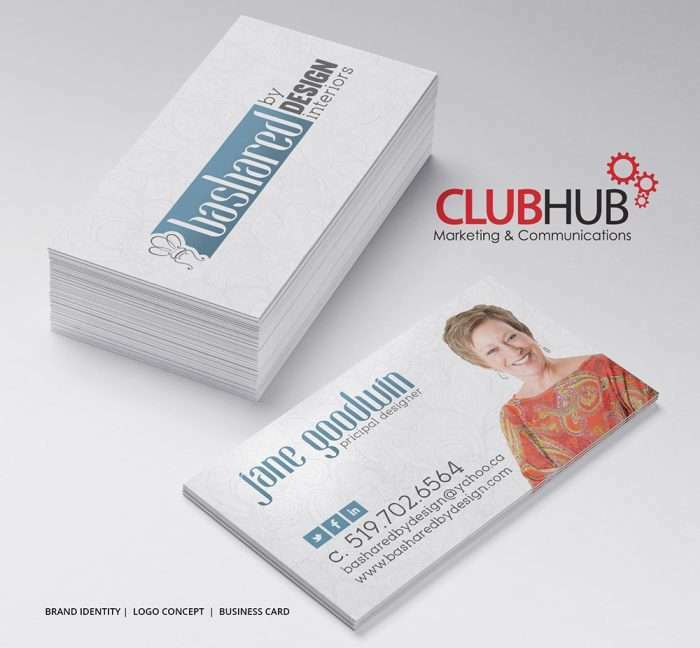 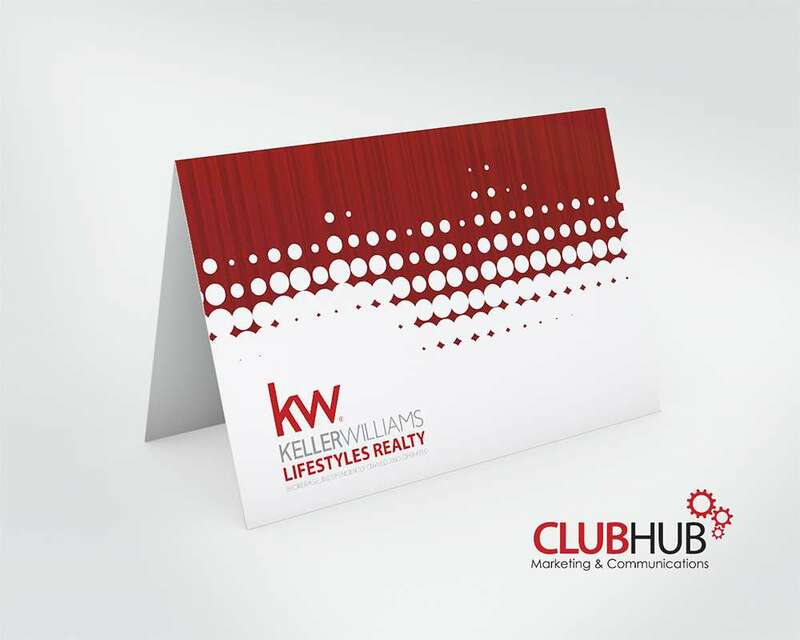 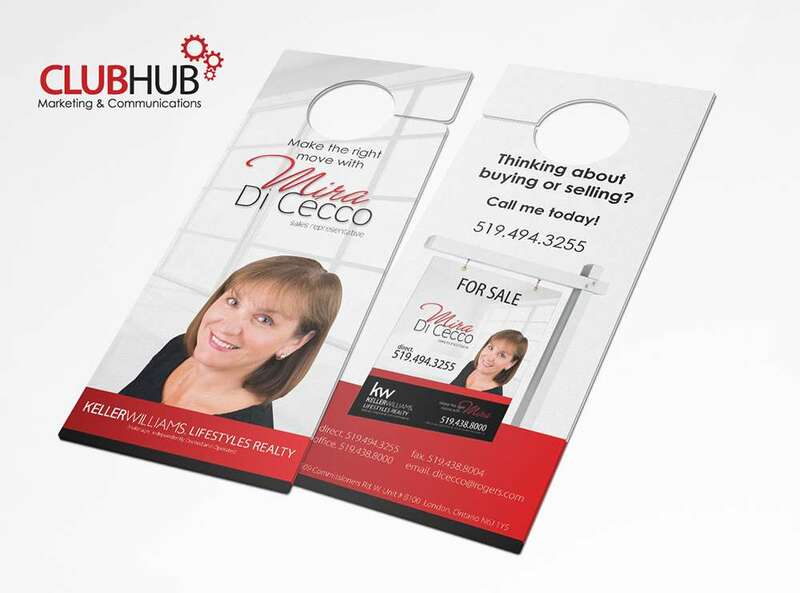 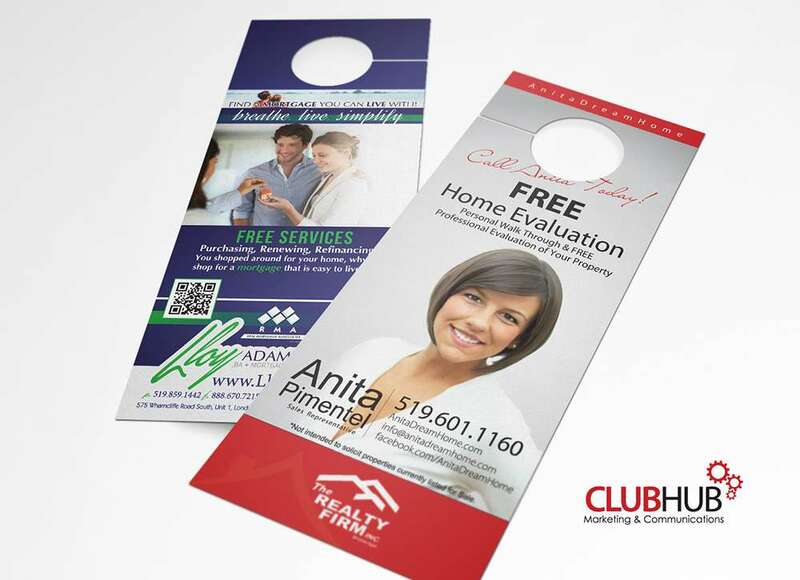 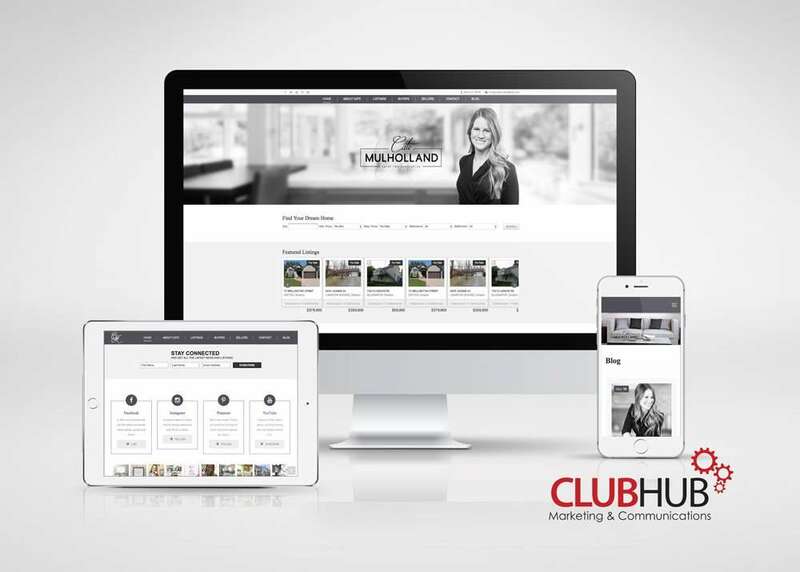 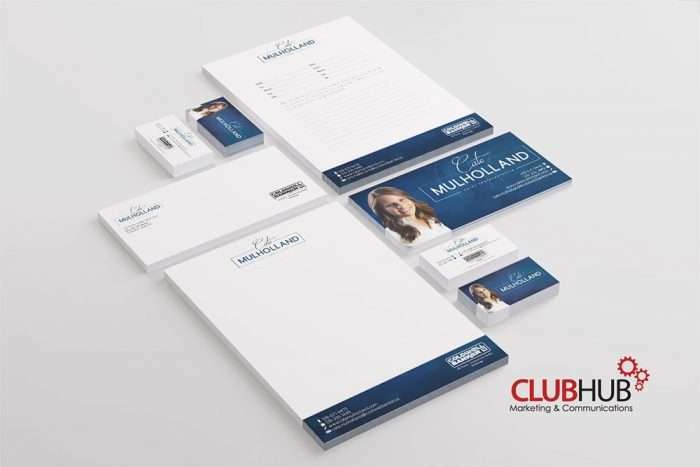 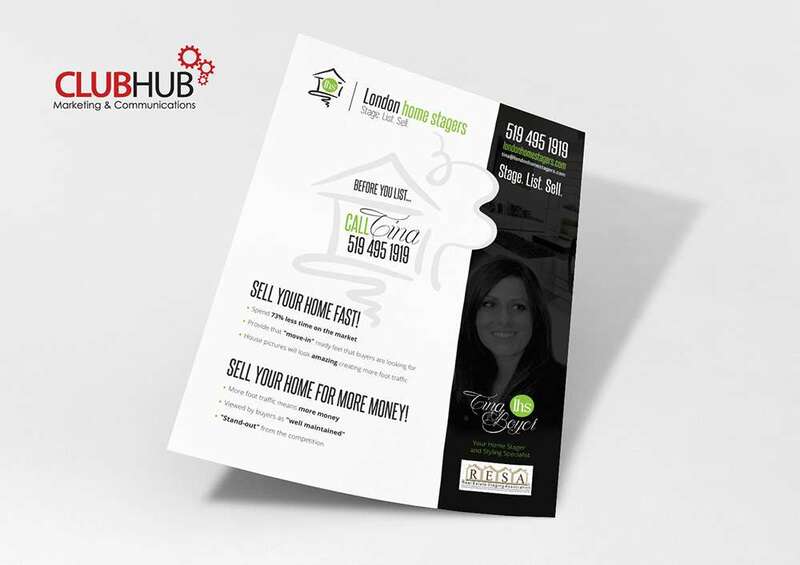 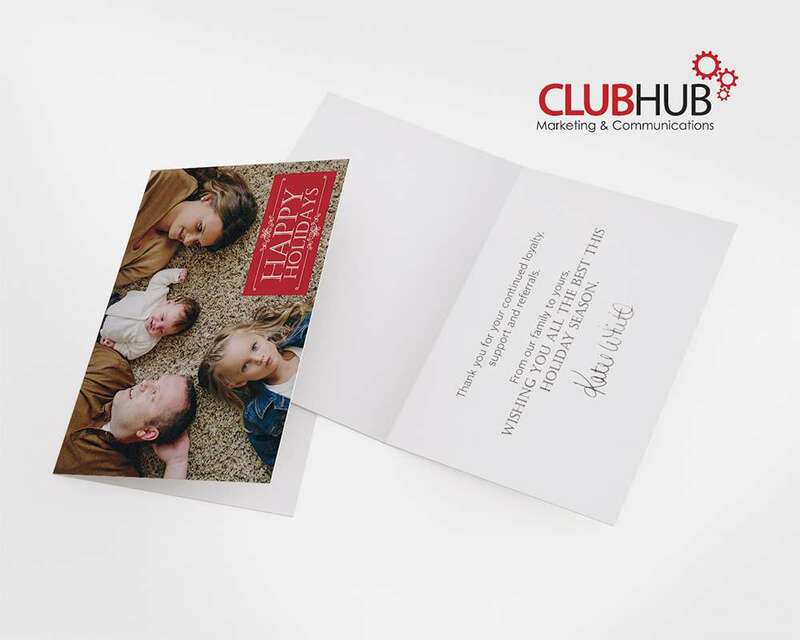 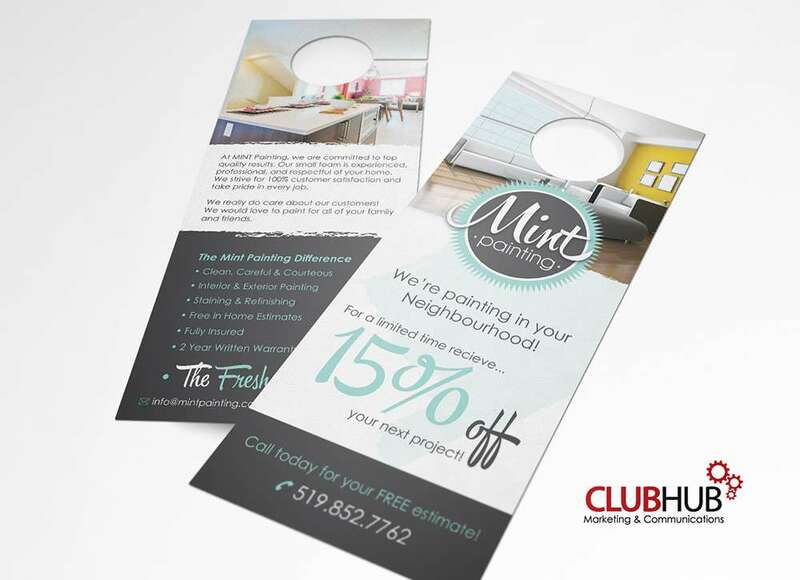 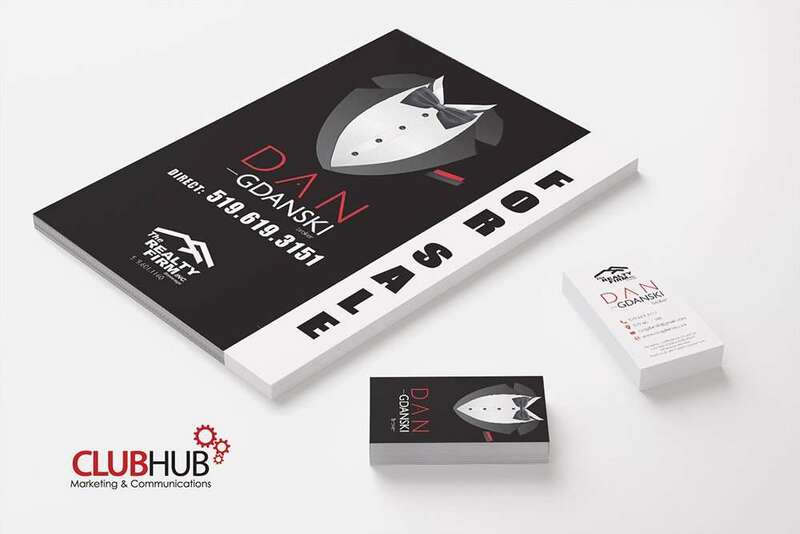 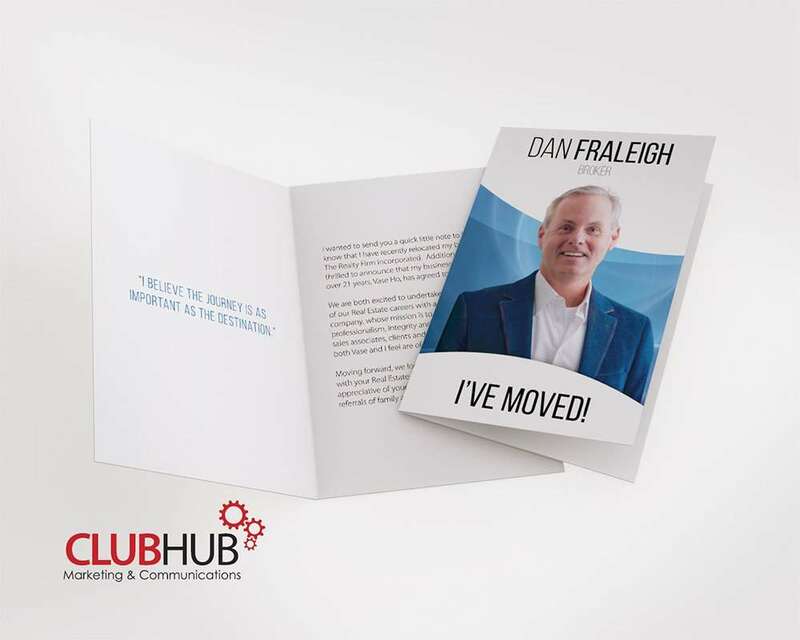 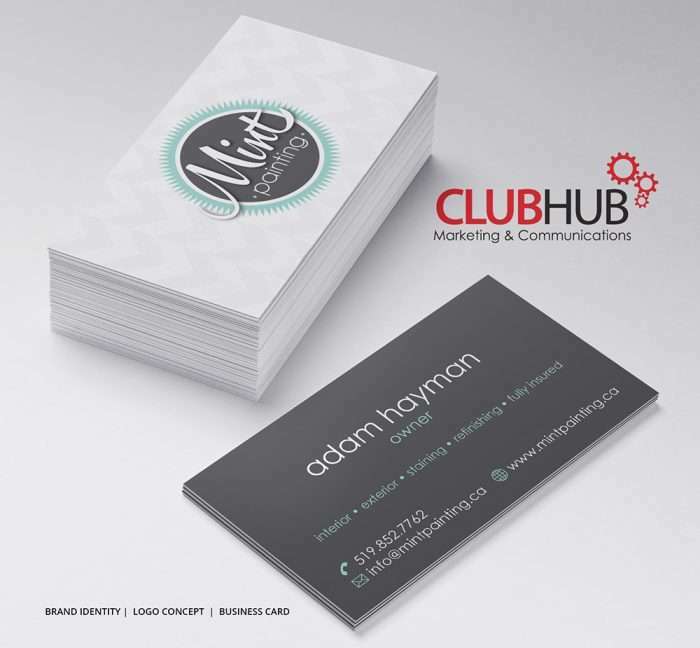 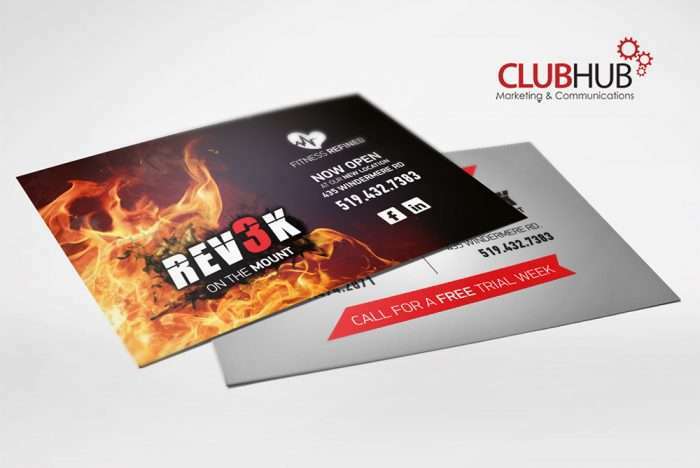 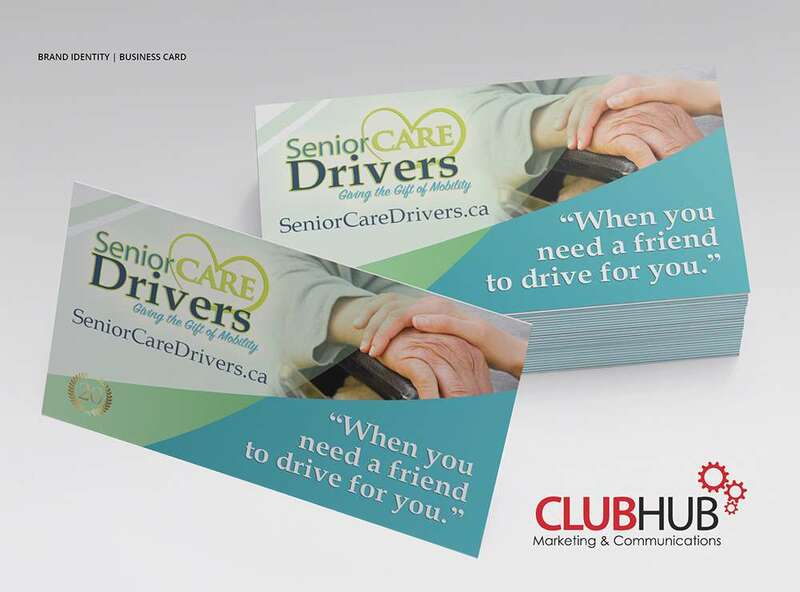 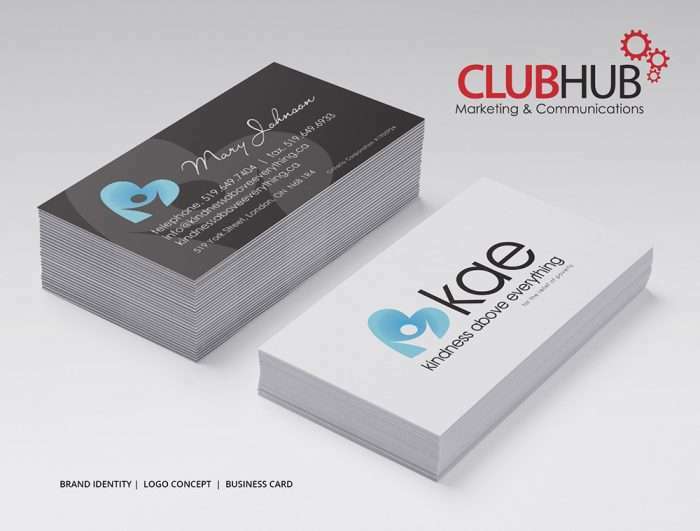 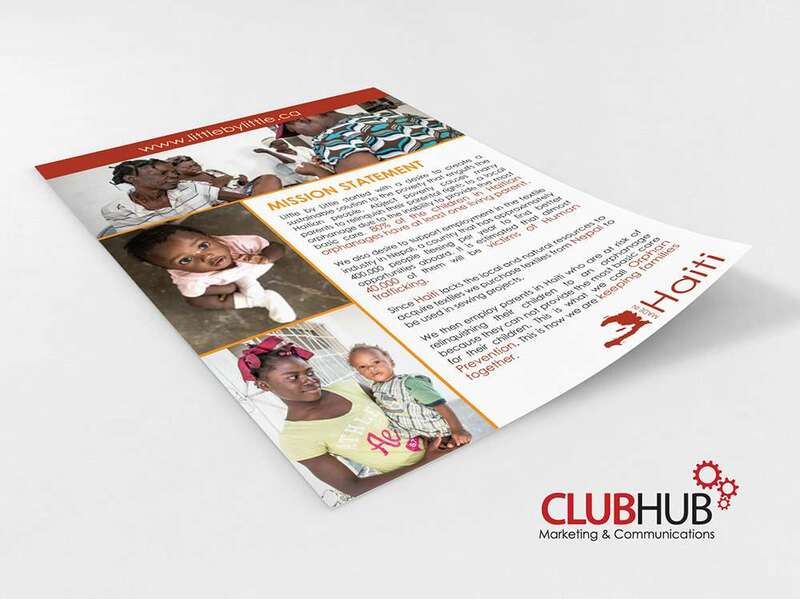 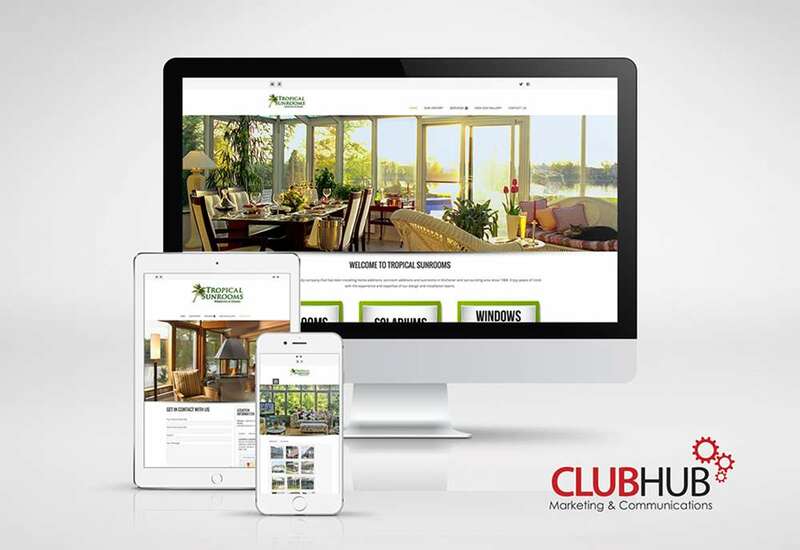 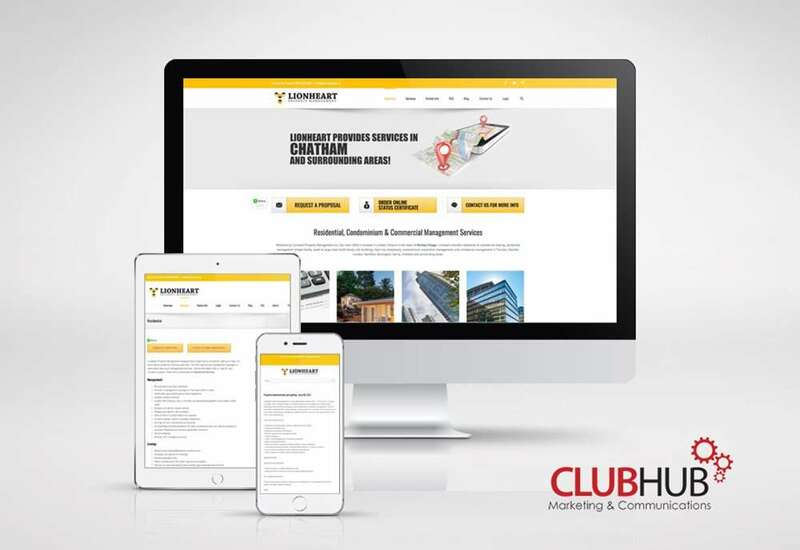 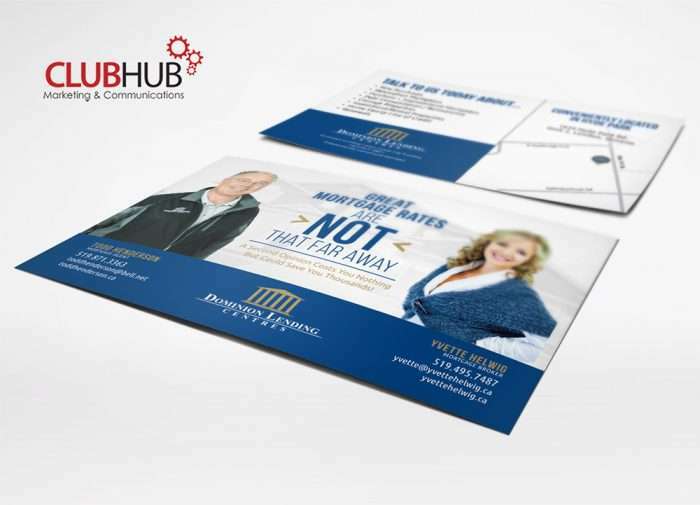 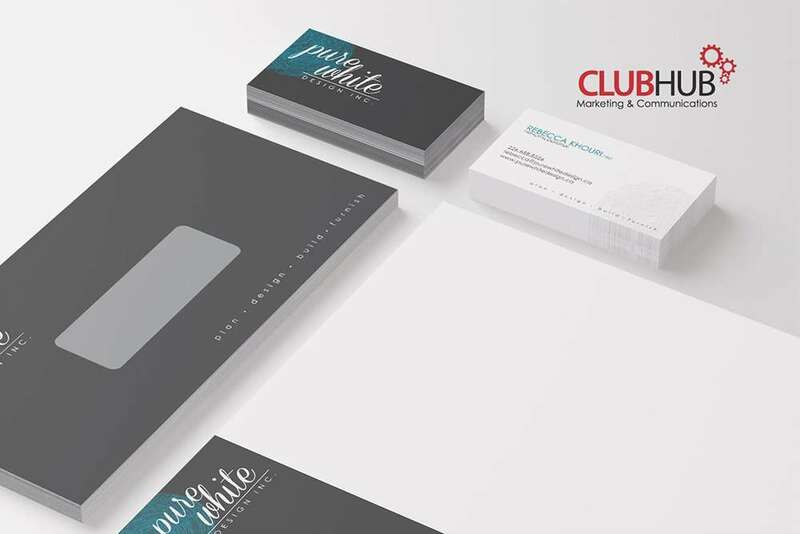 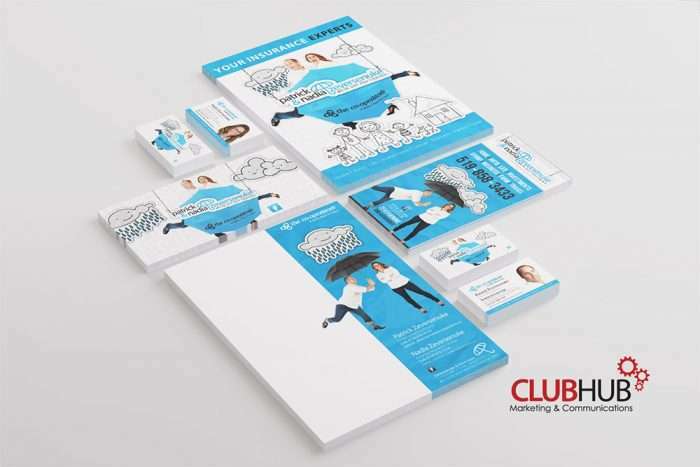 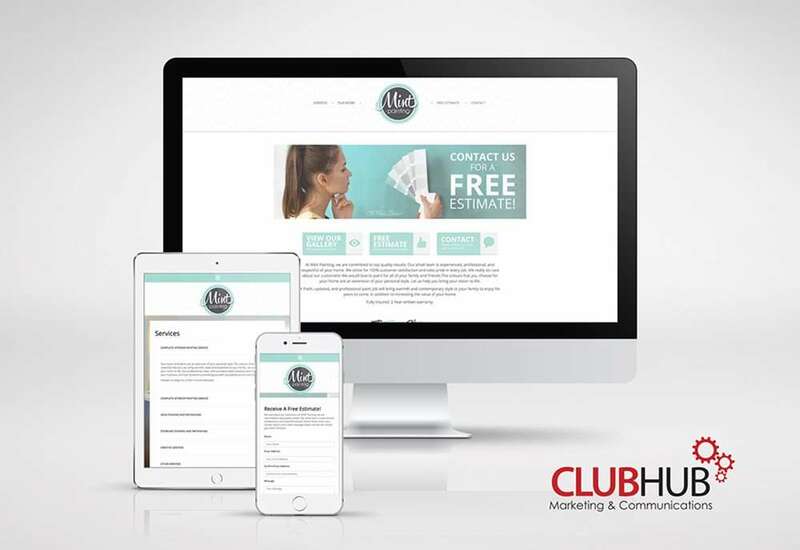 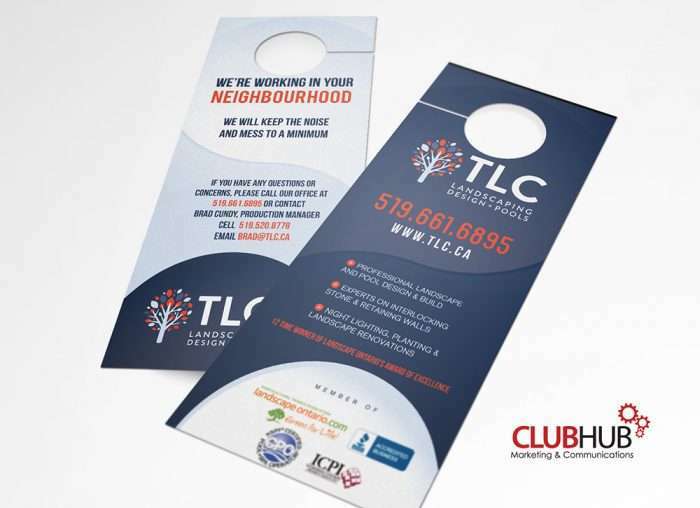 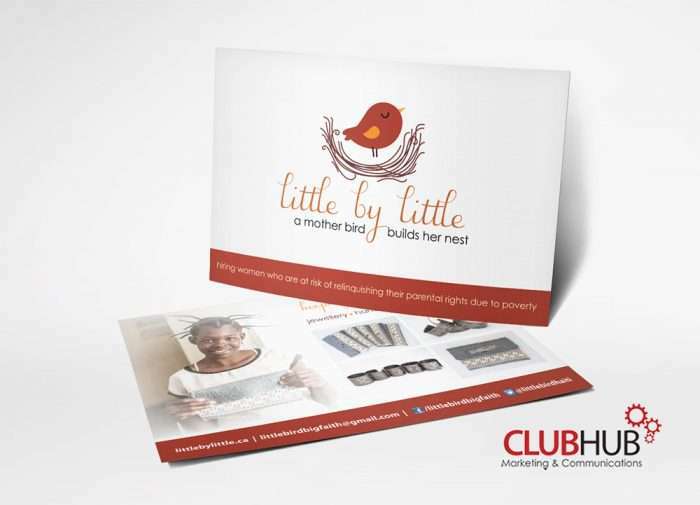 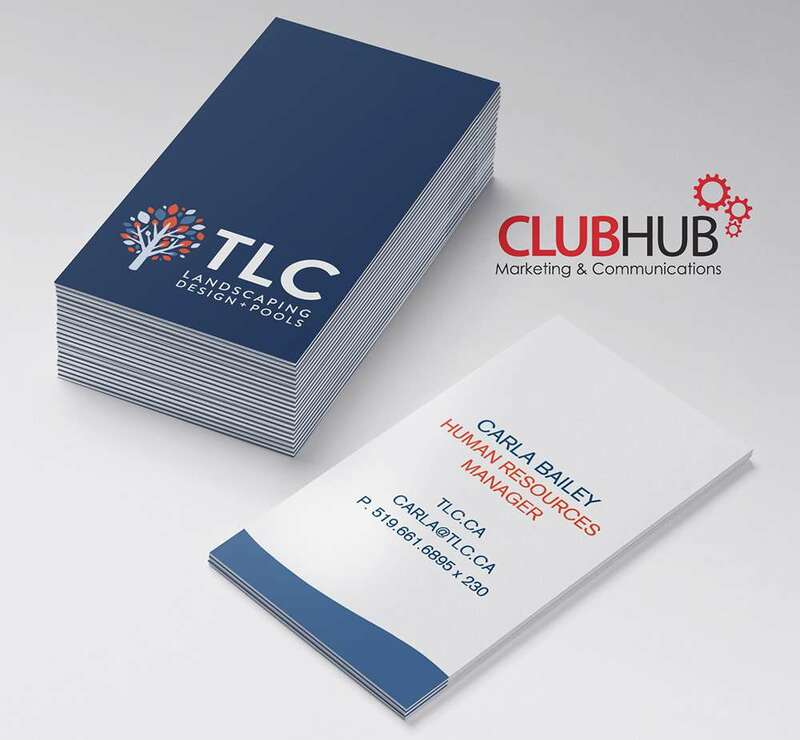 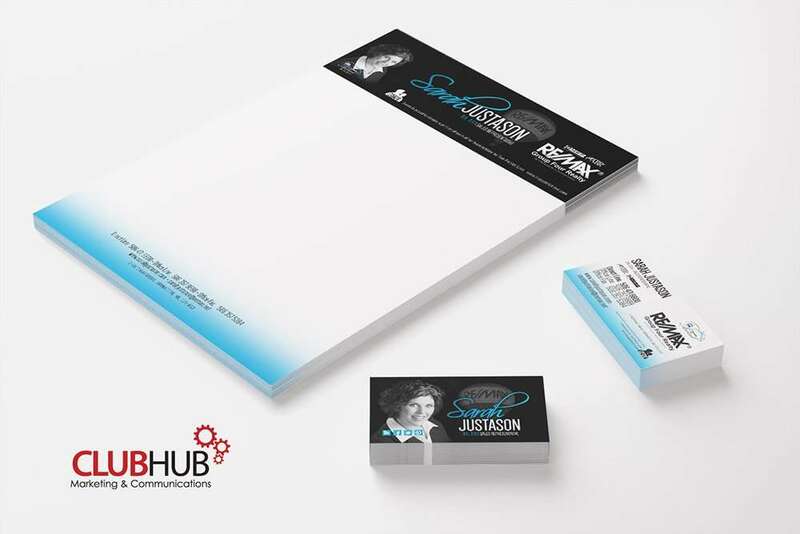 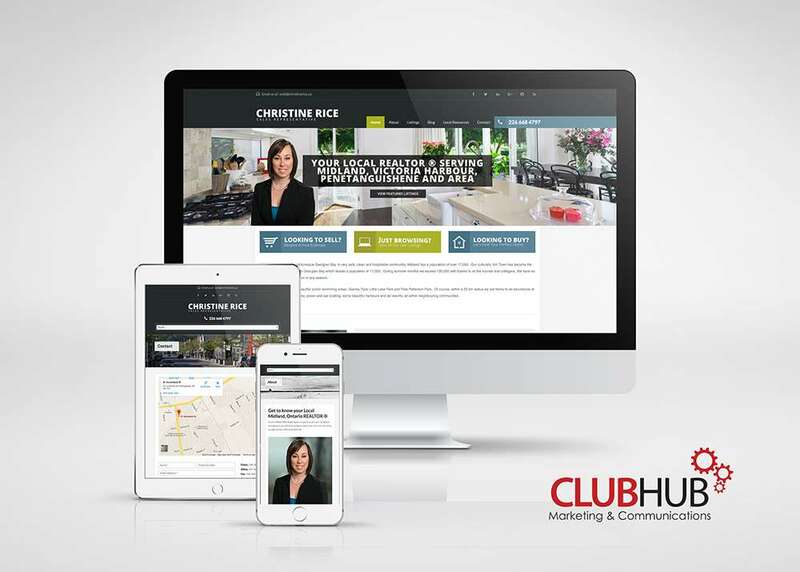 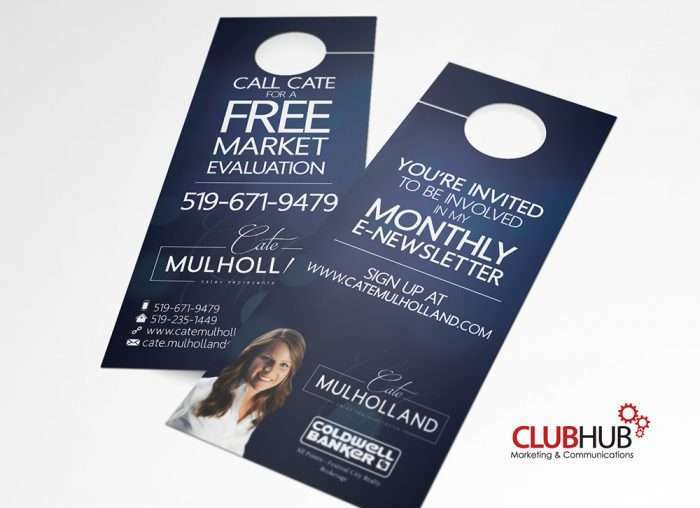 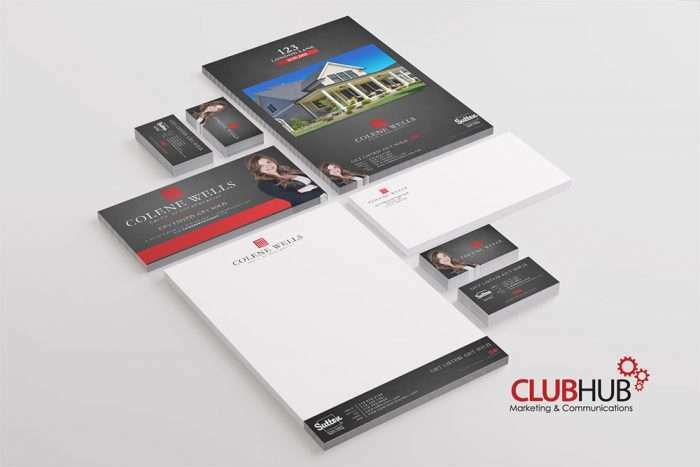 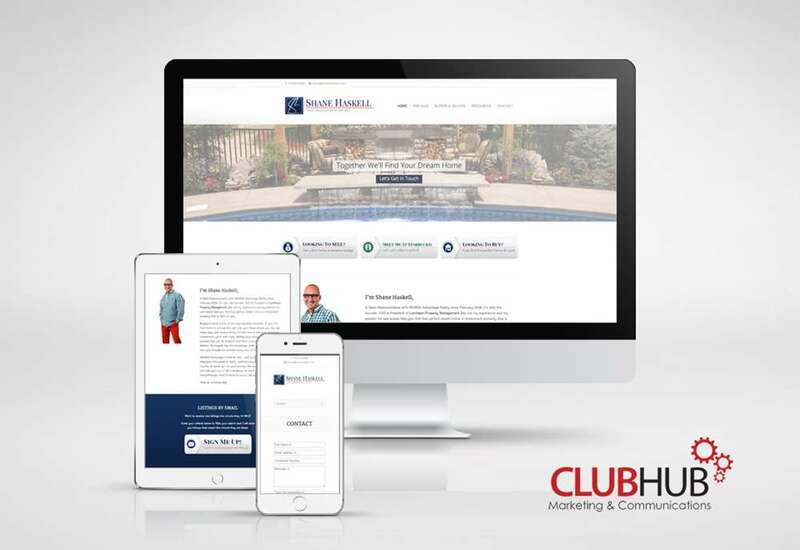 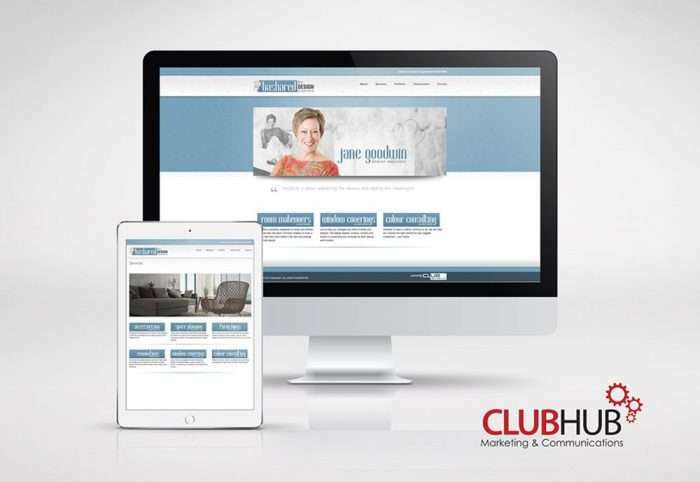 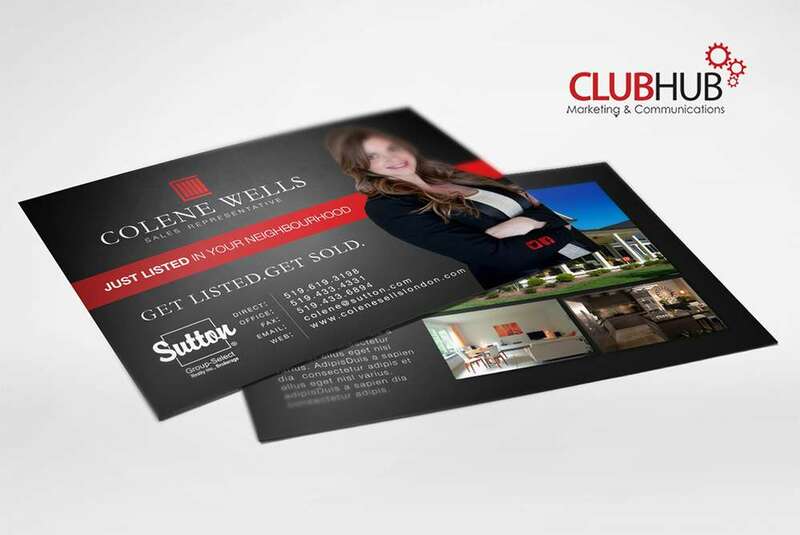 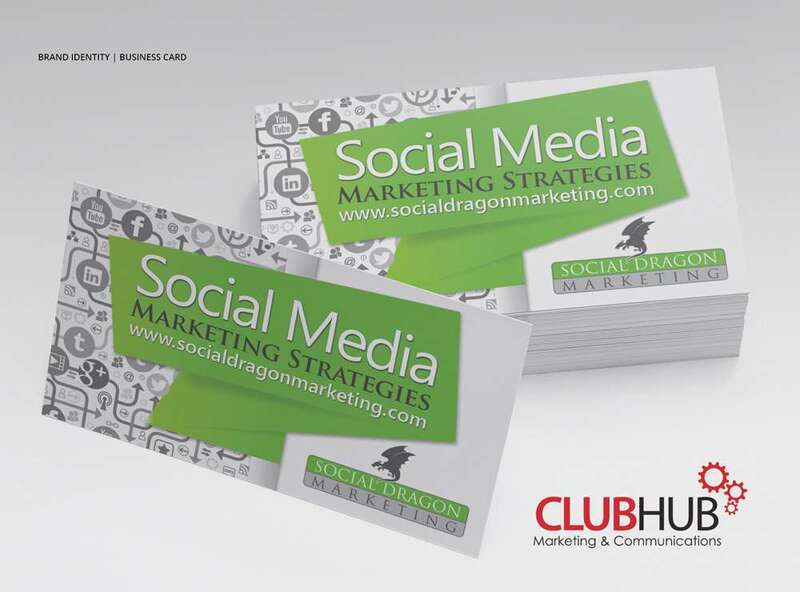 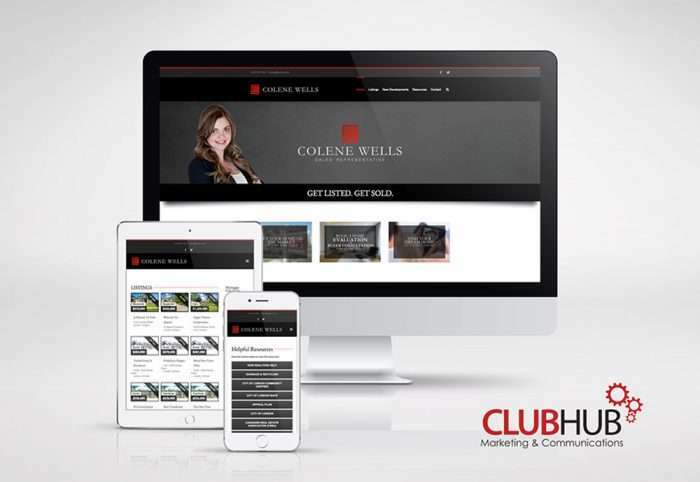 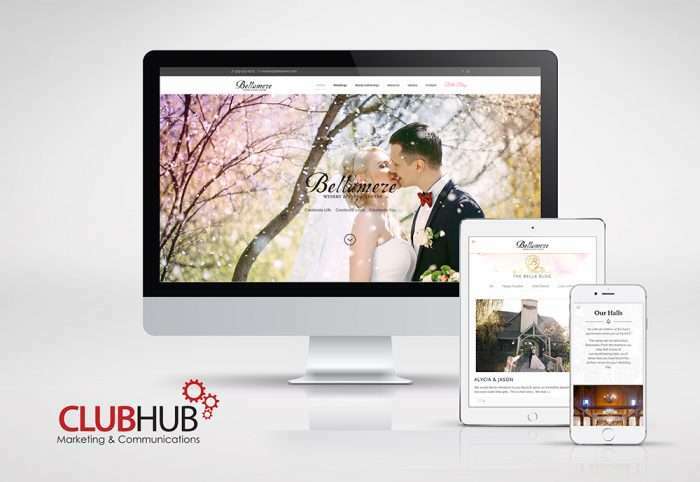 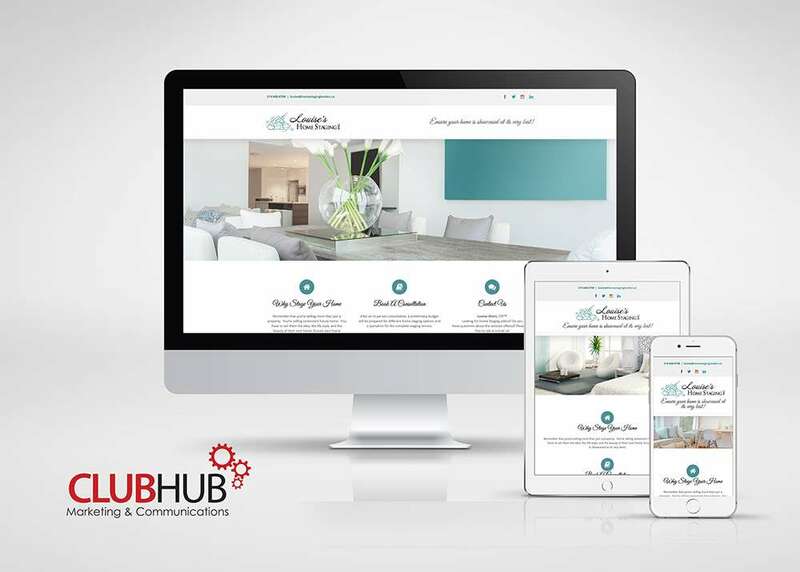 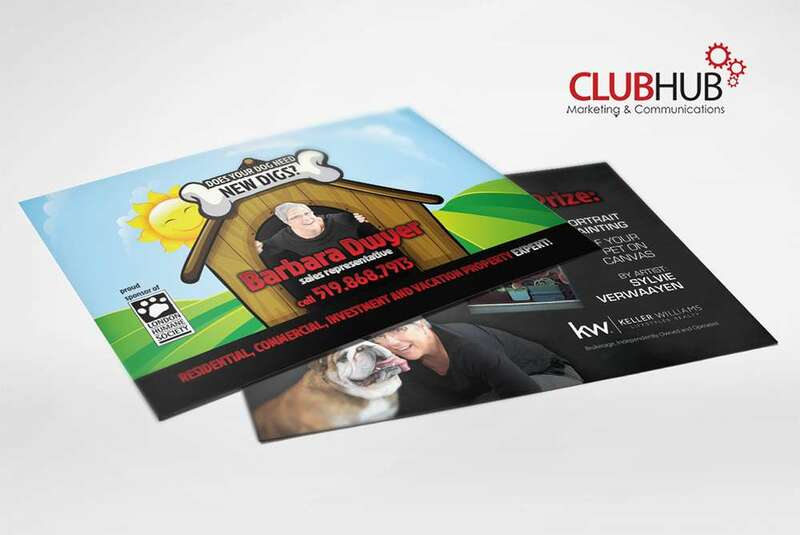 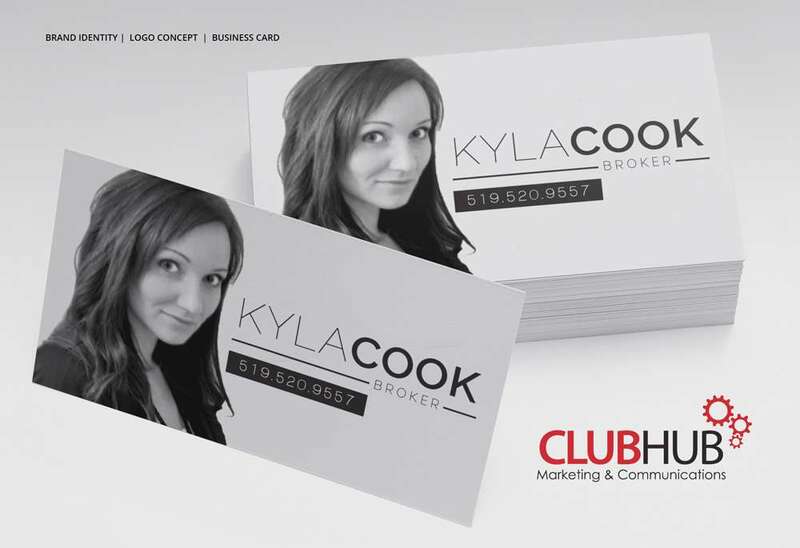 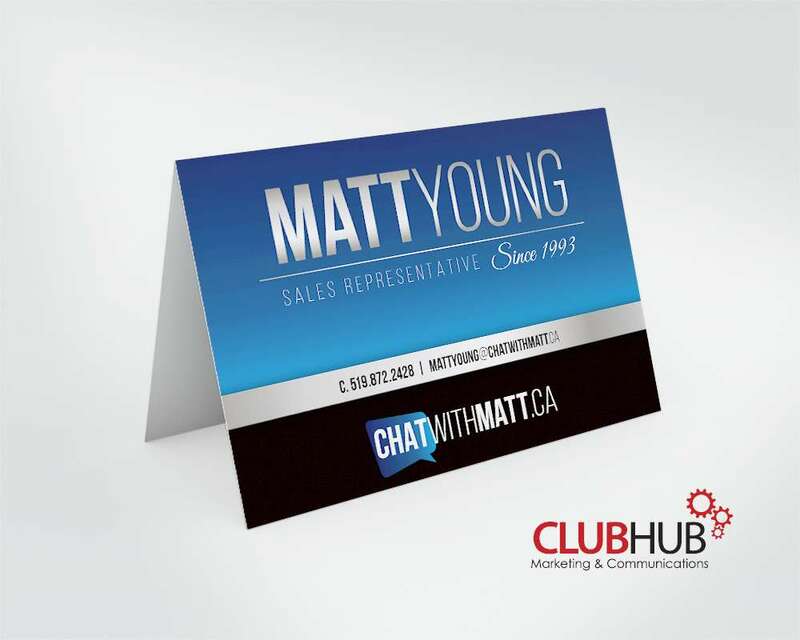 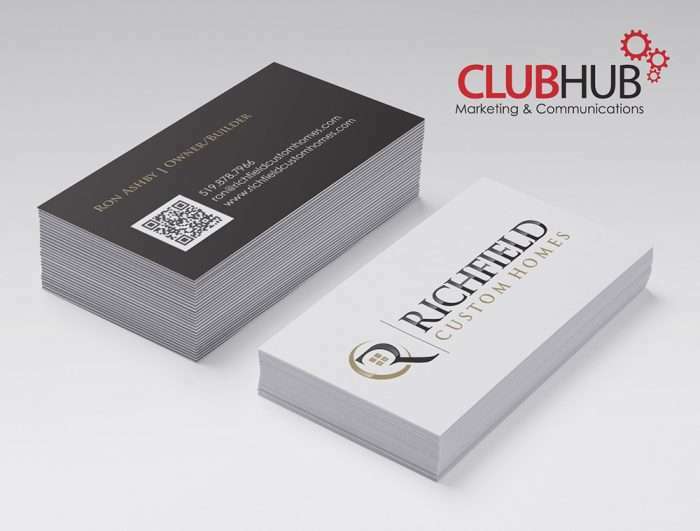 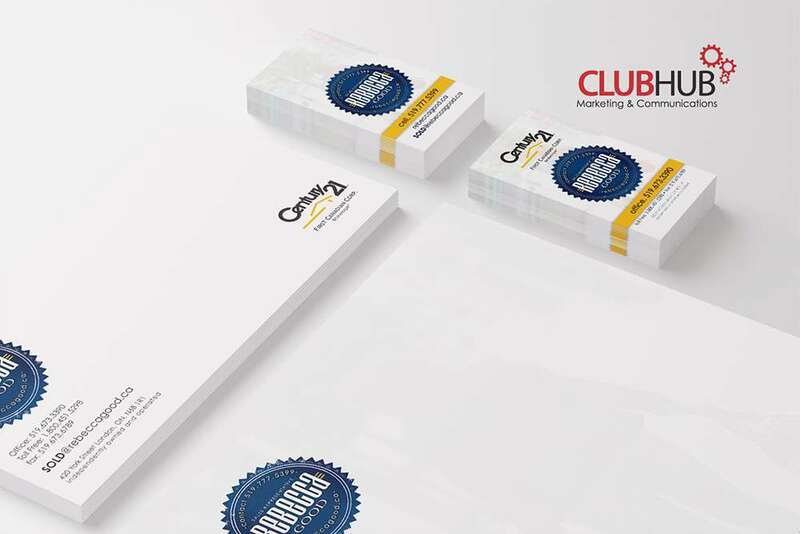 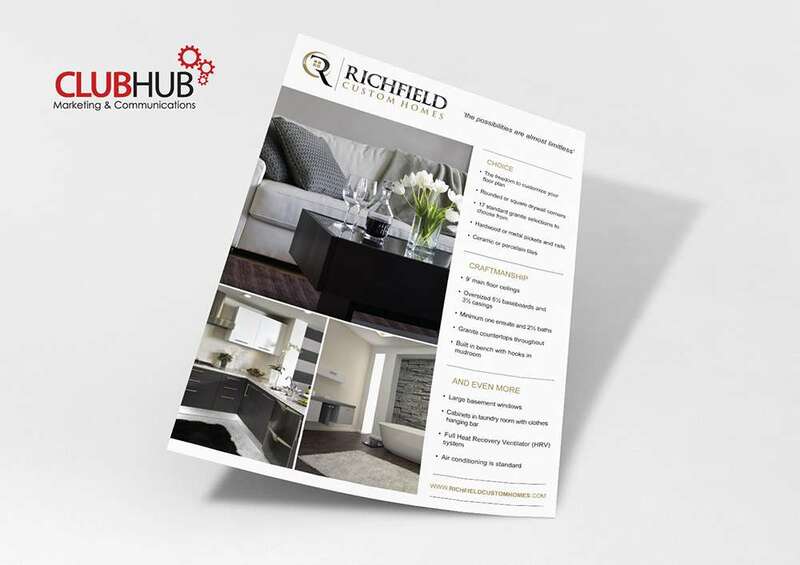 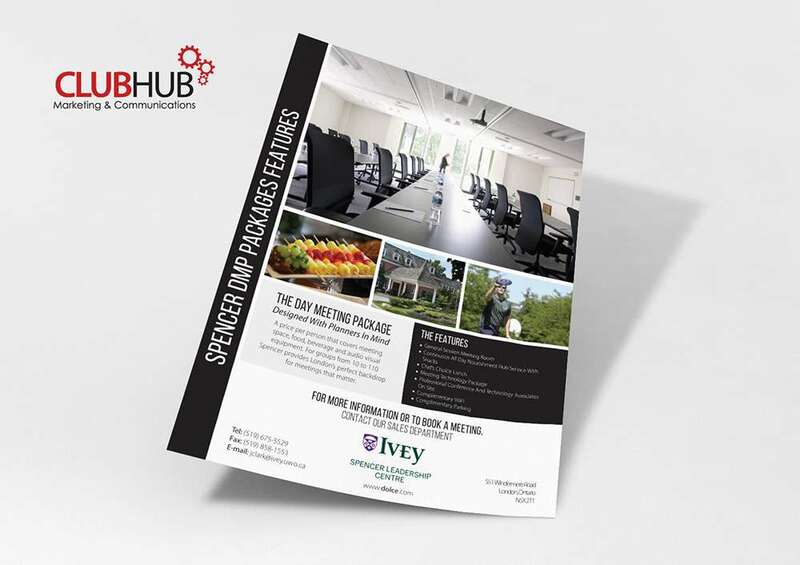 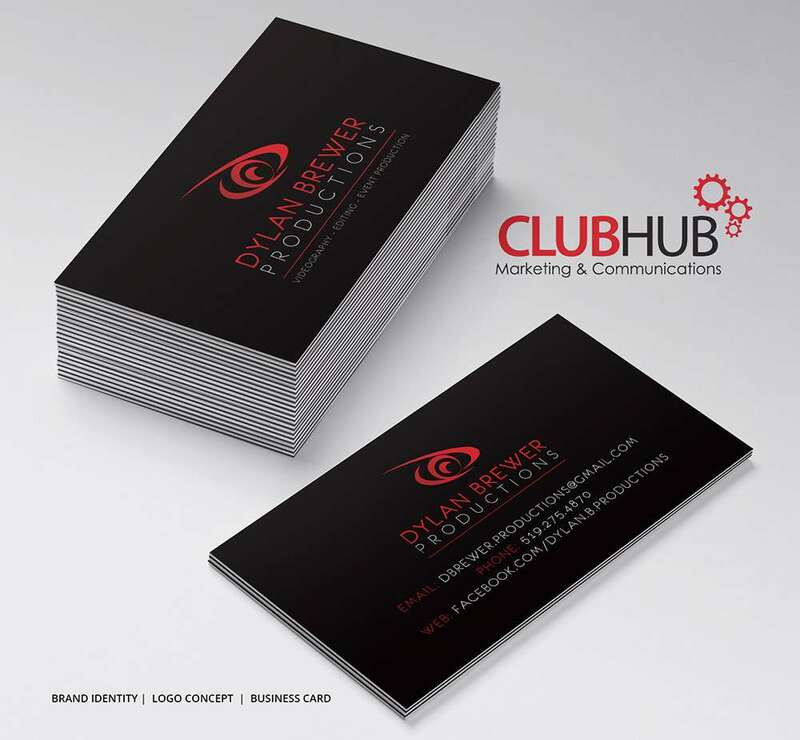 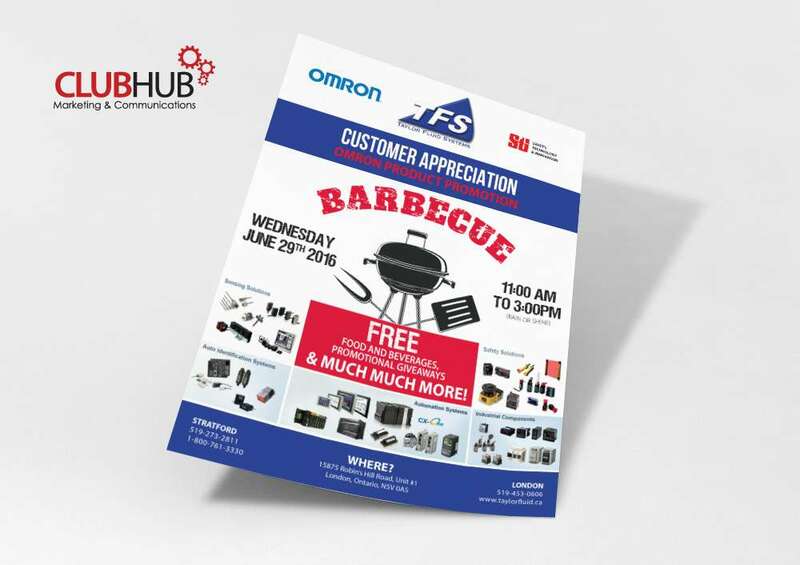 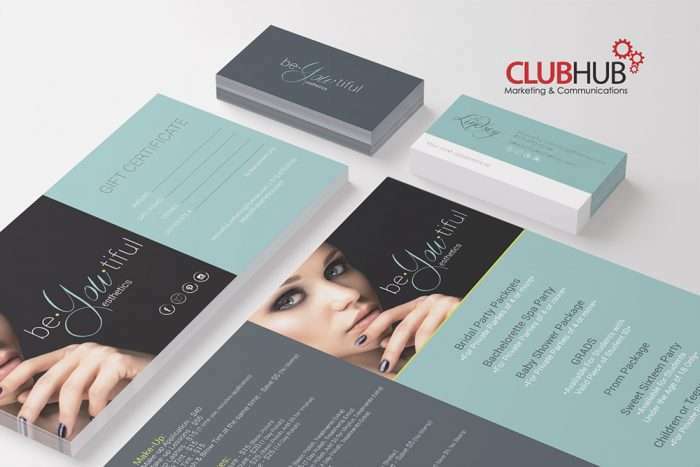 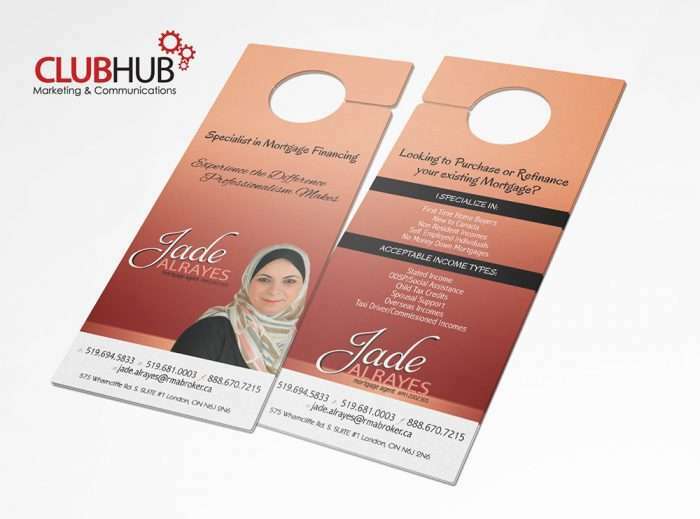 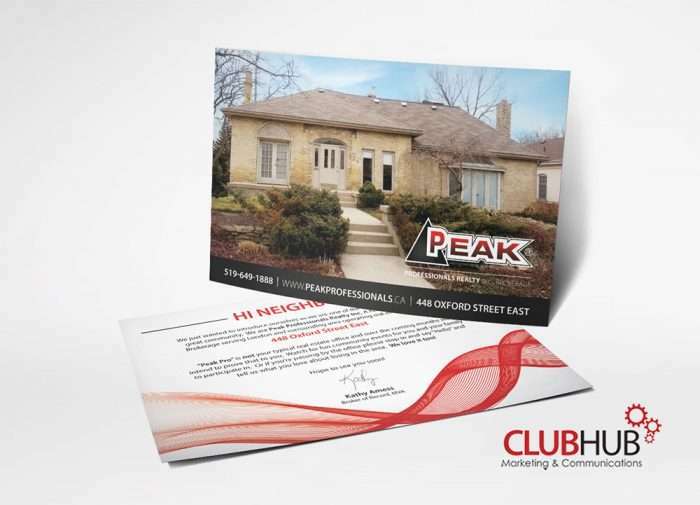 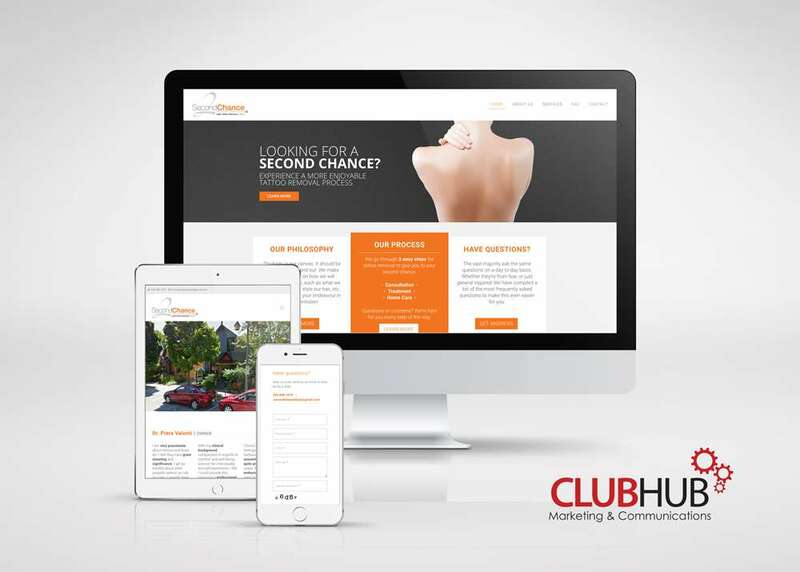 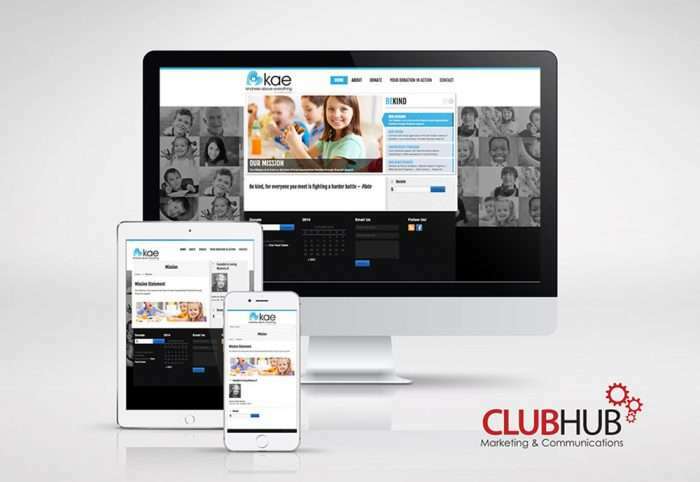 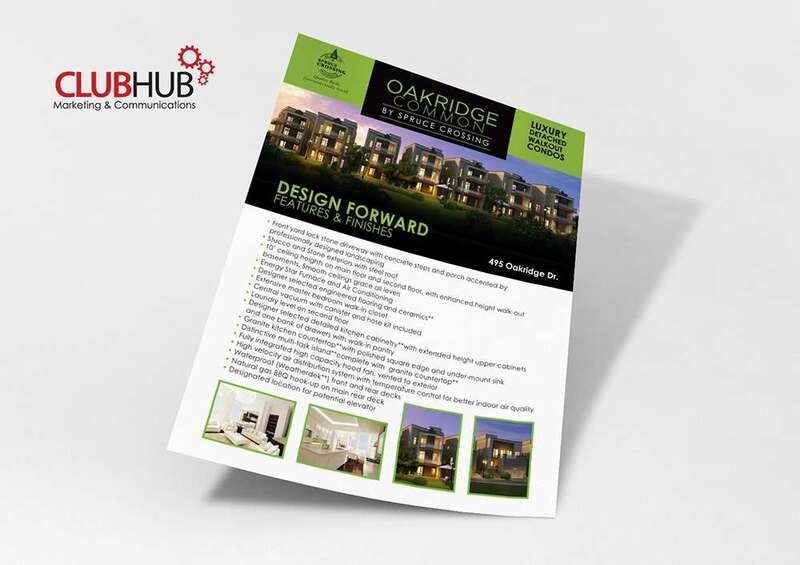 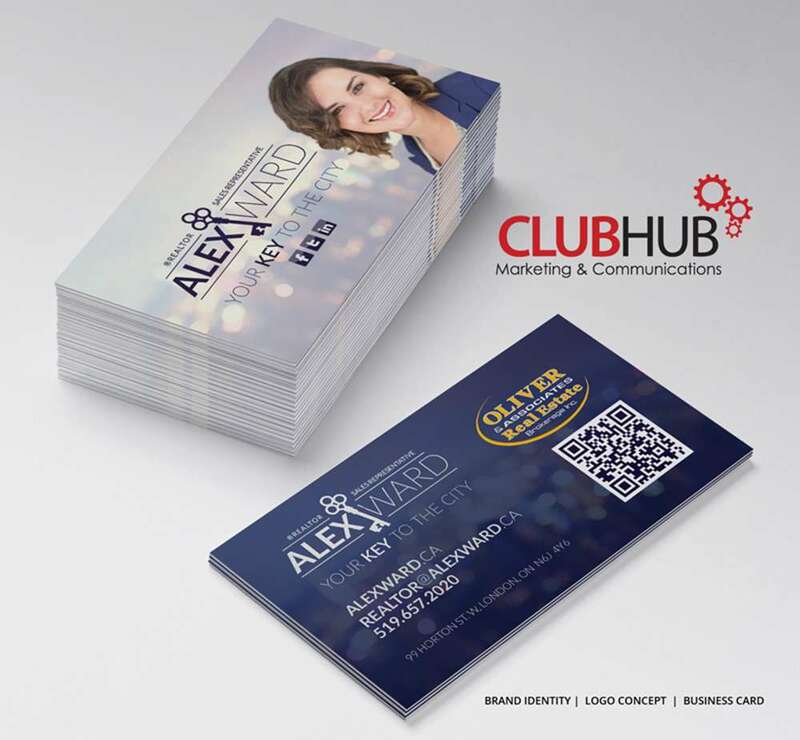 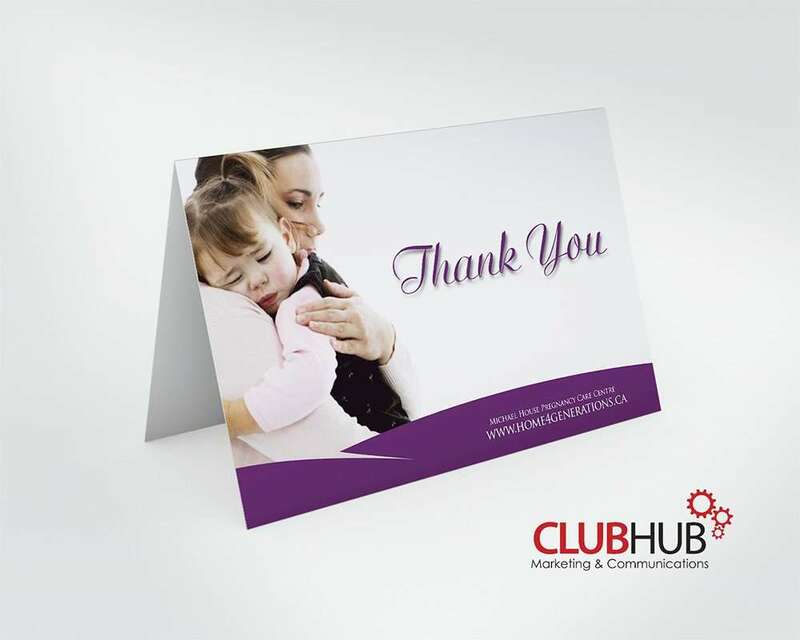 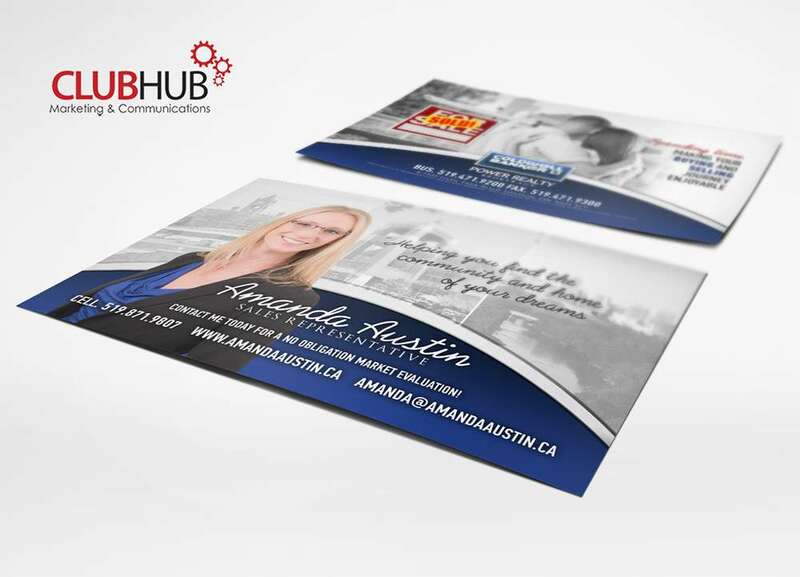 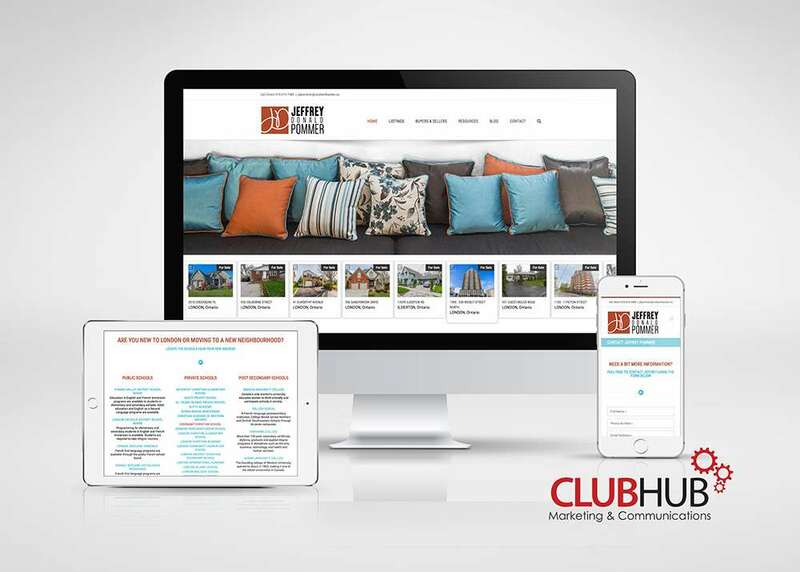 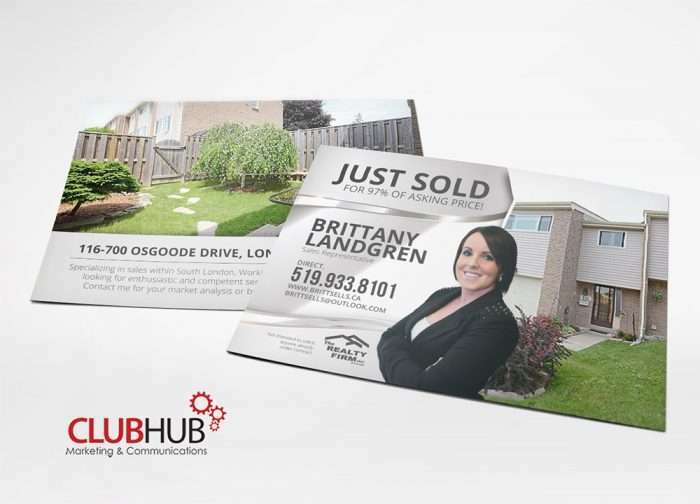 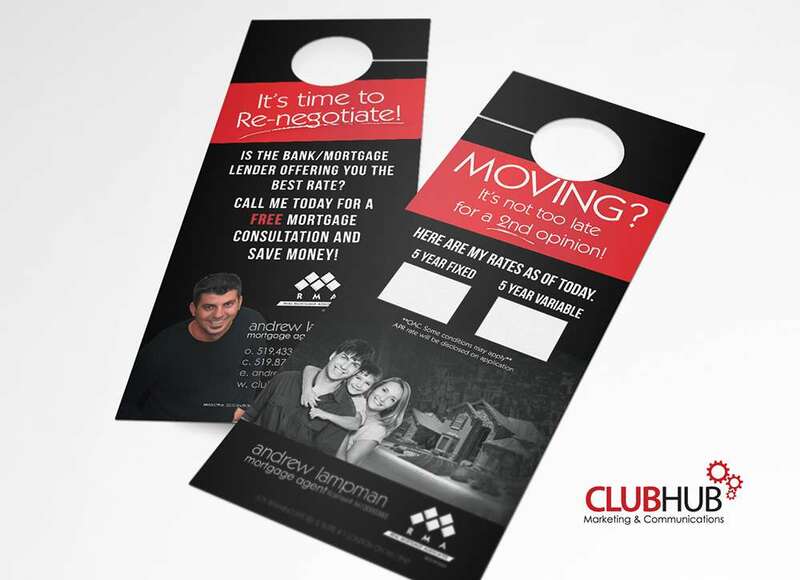 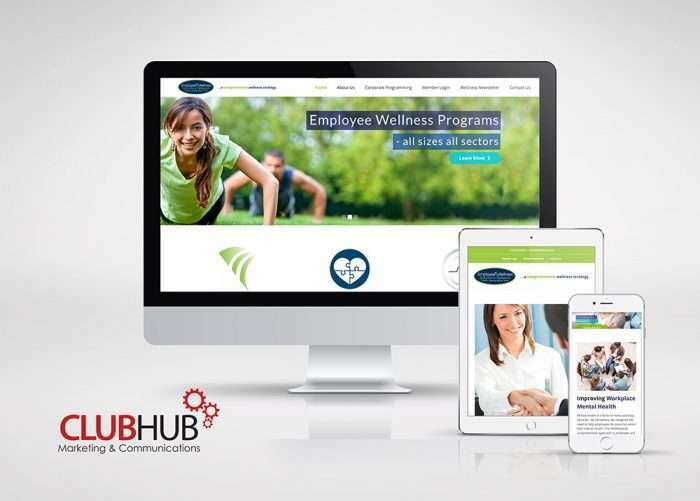 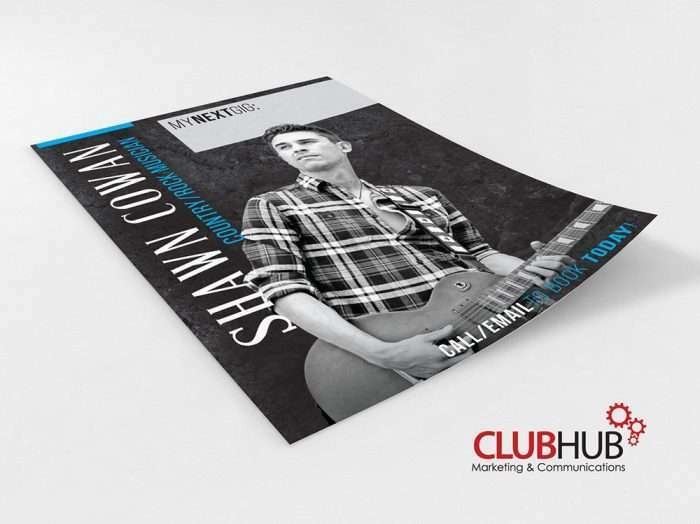 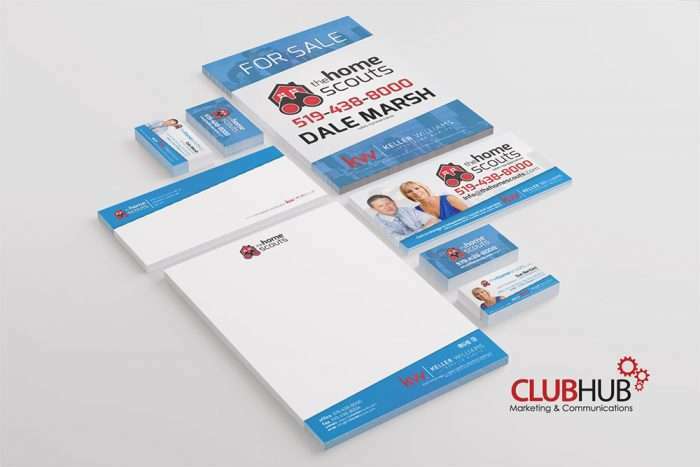 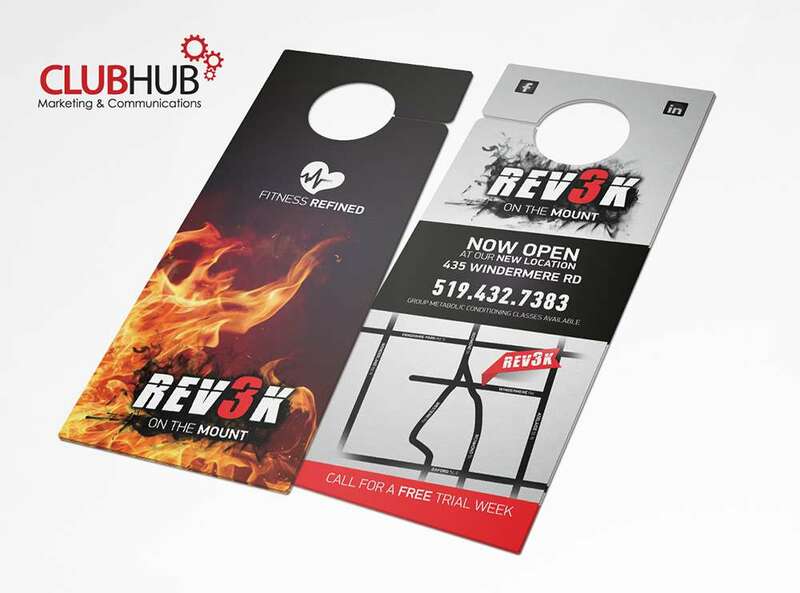 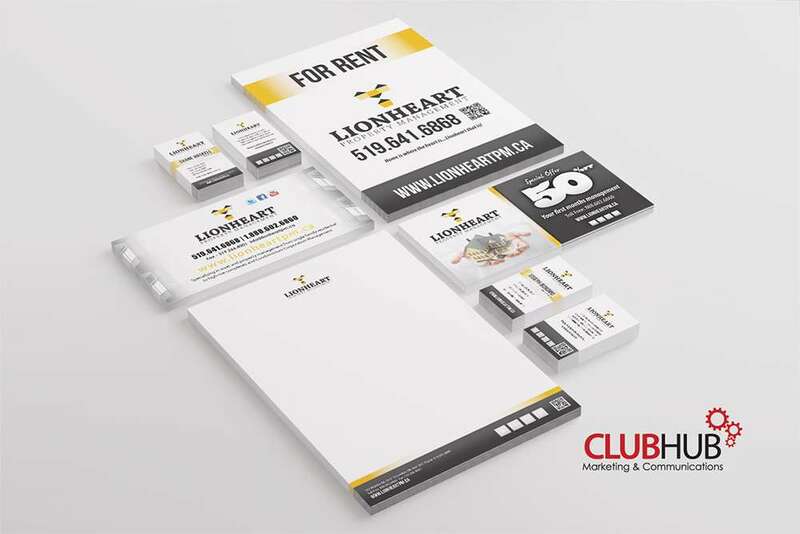 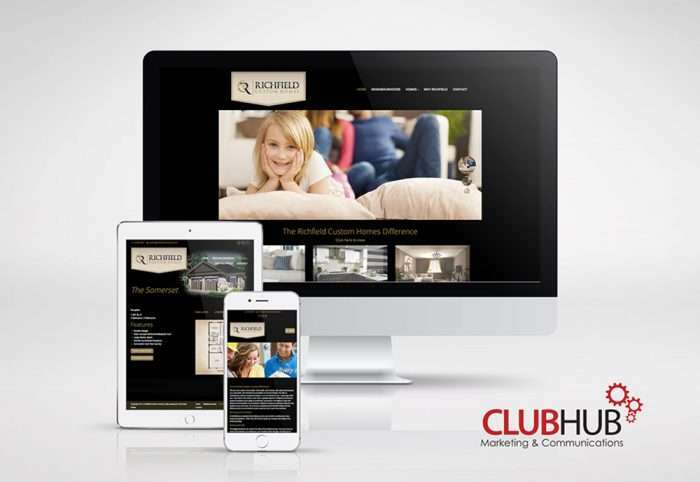 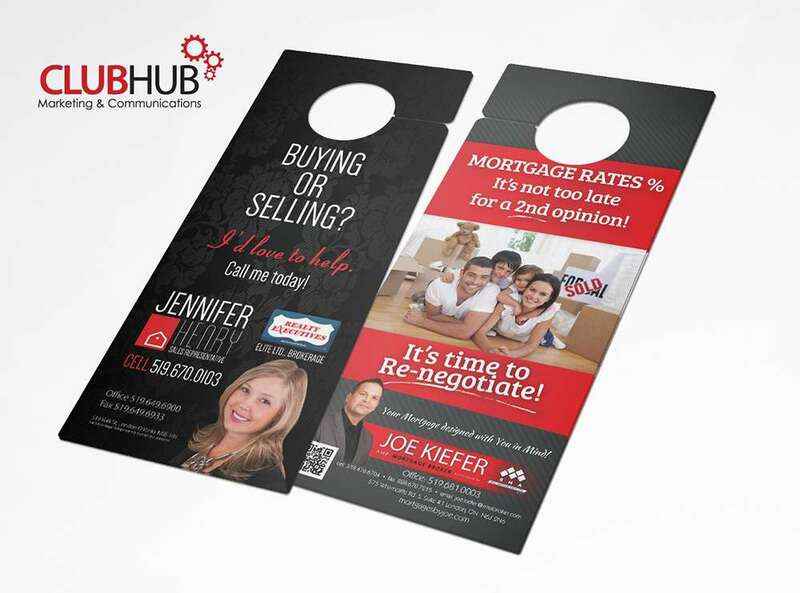 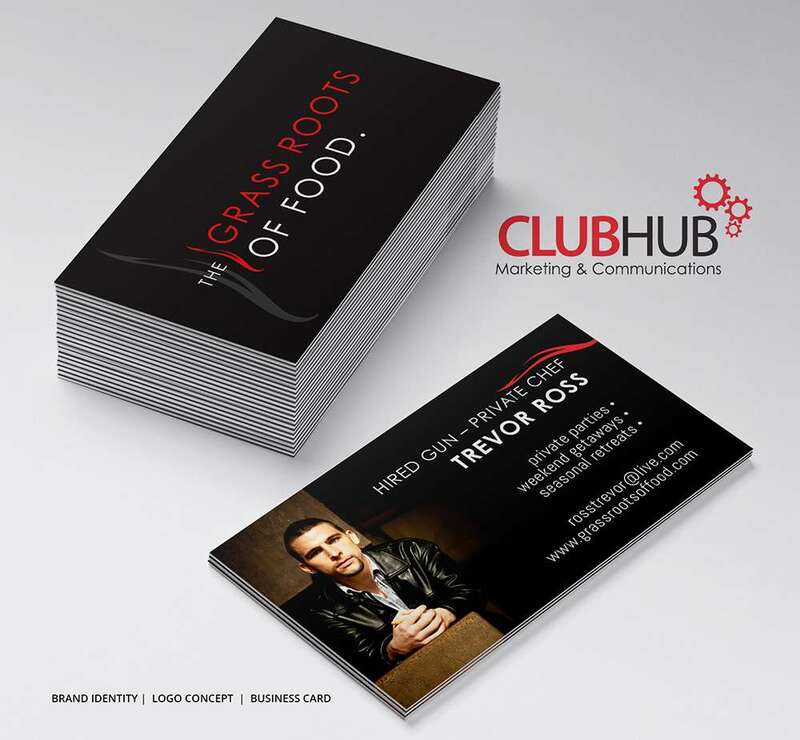 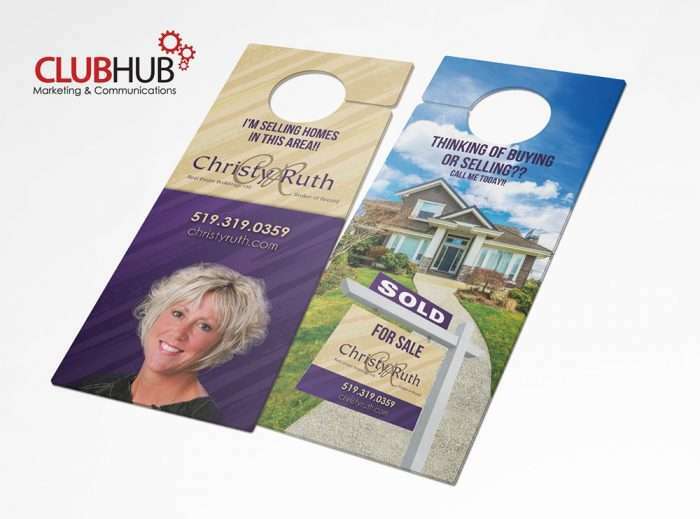 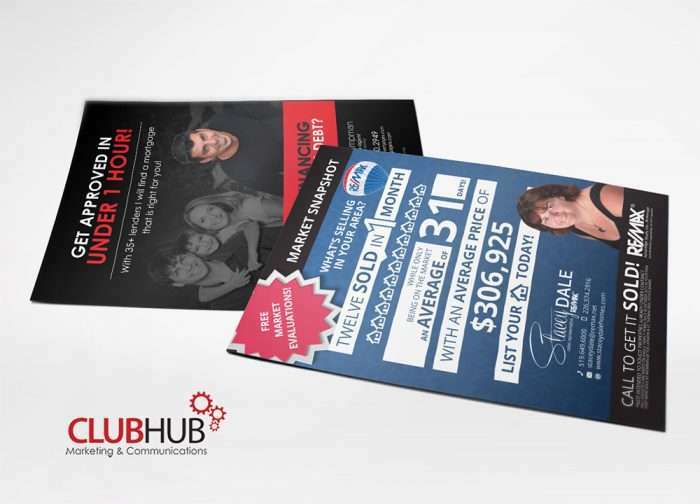 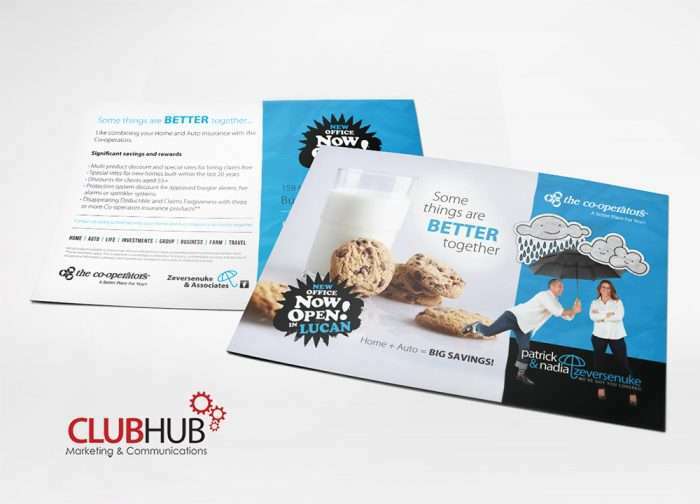 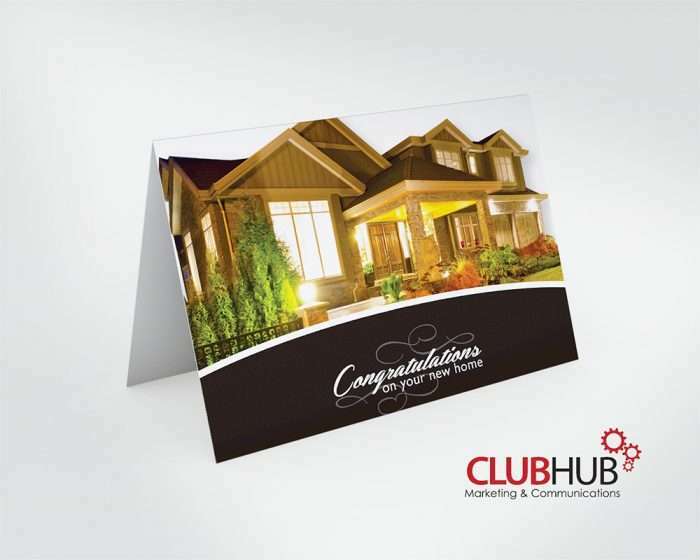 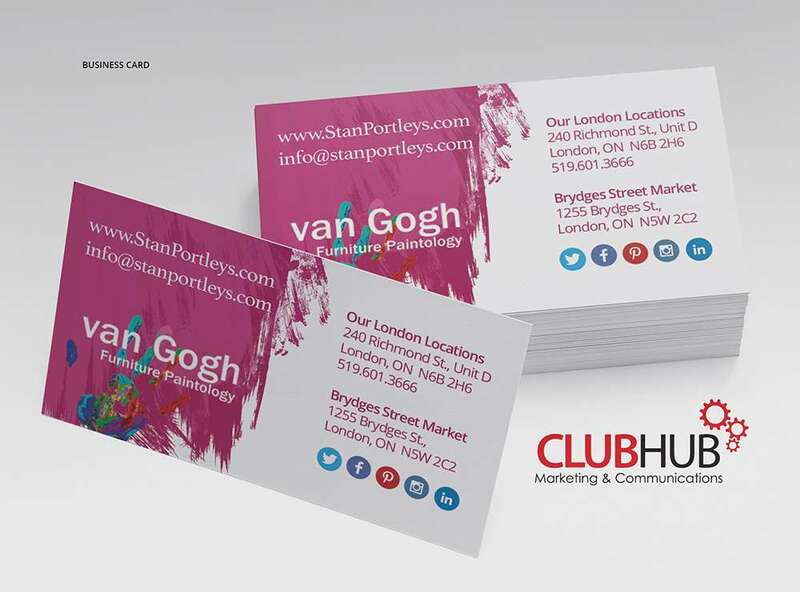 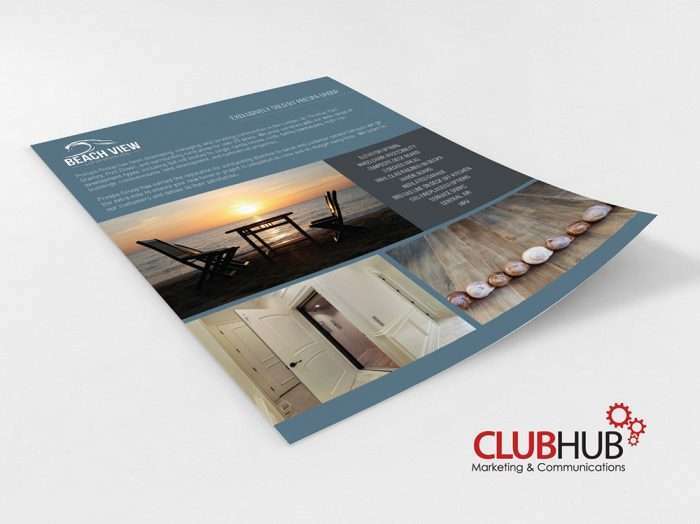 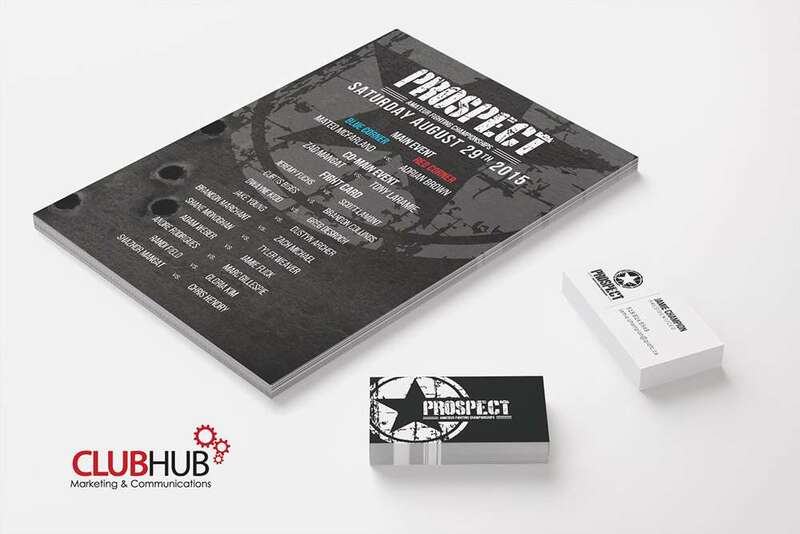 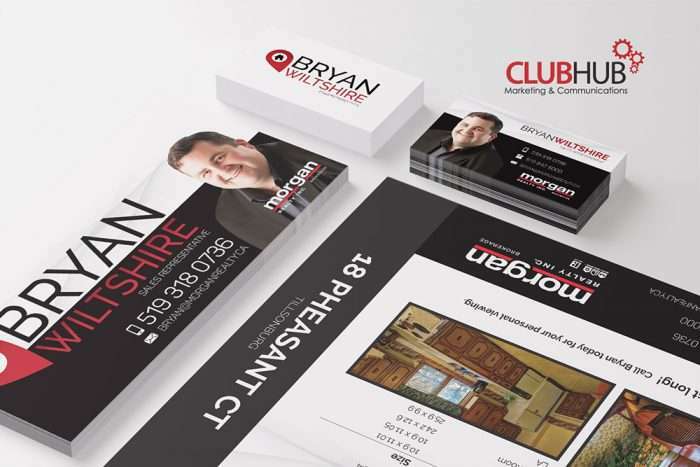 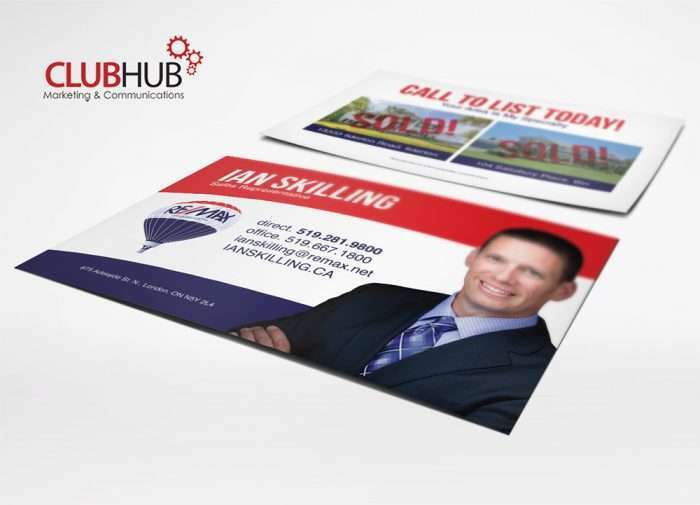 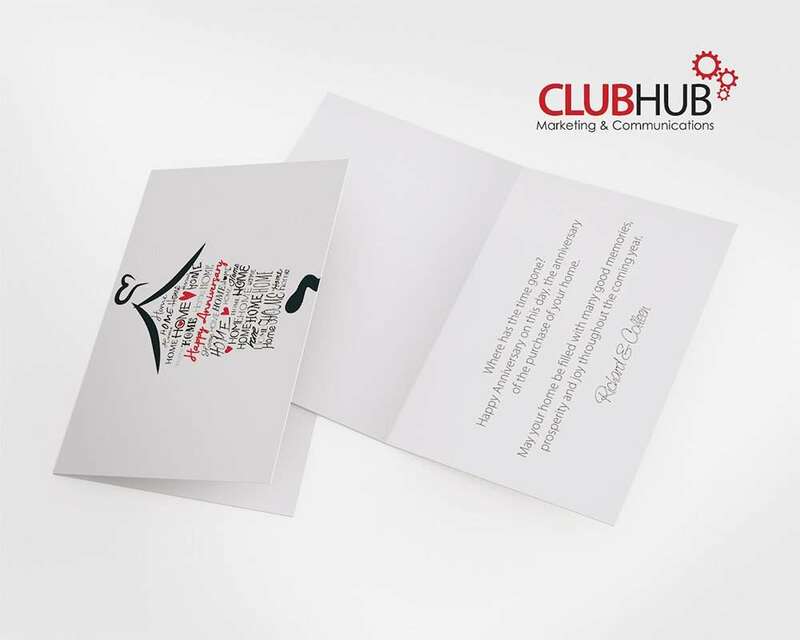 Hire Club Hub for your next project! 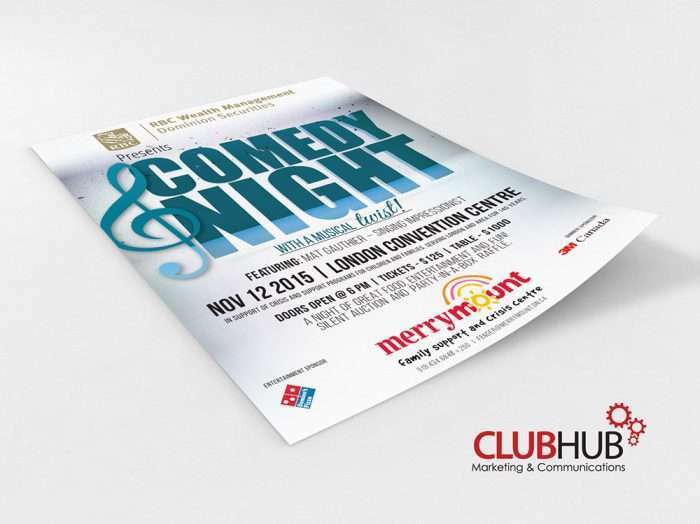 Aren't you excited to see what's on sale next month! ?